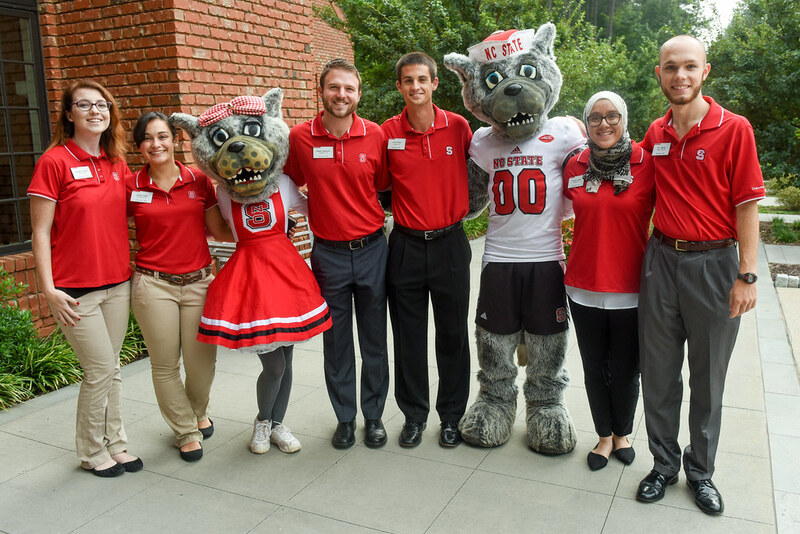 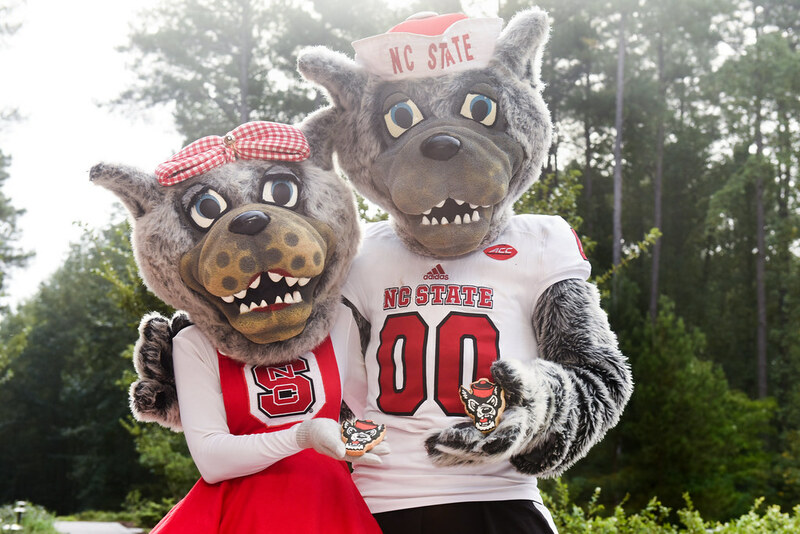 NC State University strives to offer students extraordinary opportunities to help them reach their full potential. 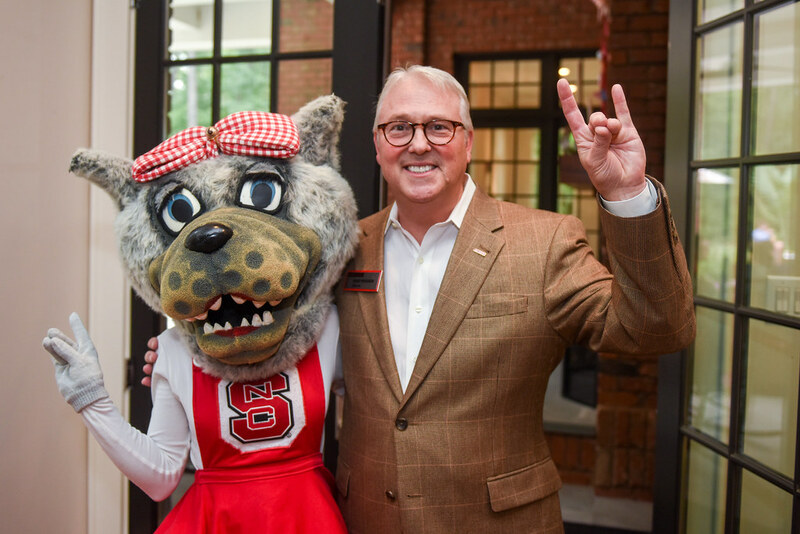 Those experiences, however, come at a cost that eclipses the amount the university receives in tuition and state support. 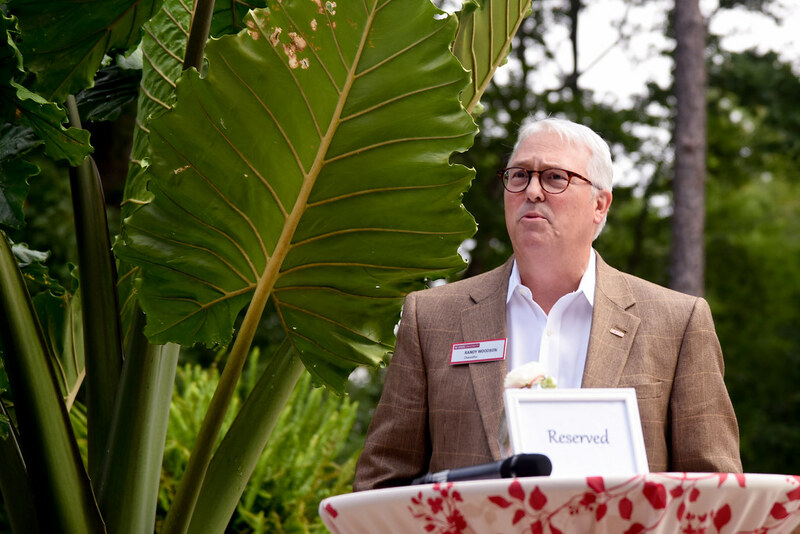 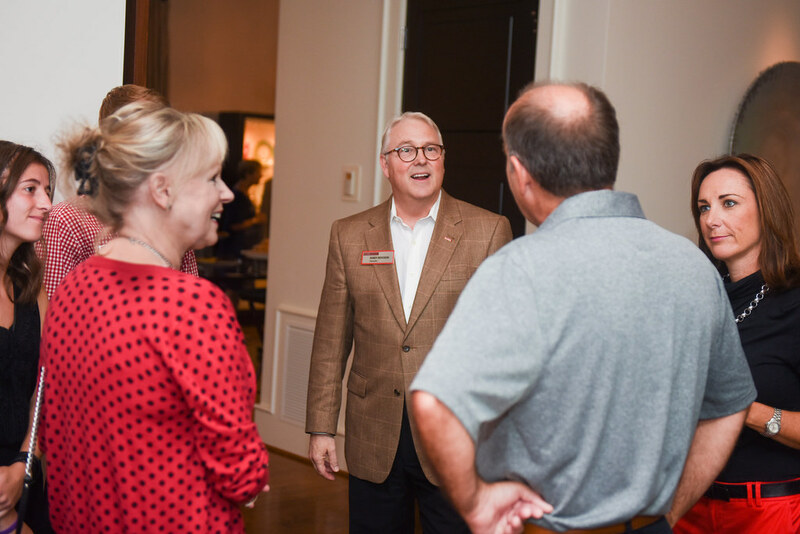 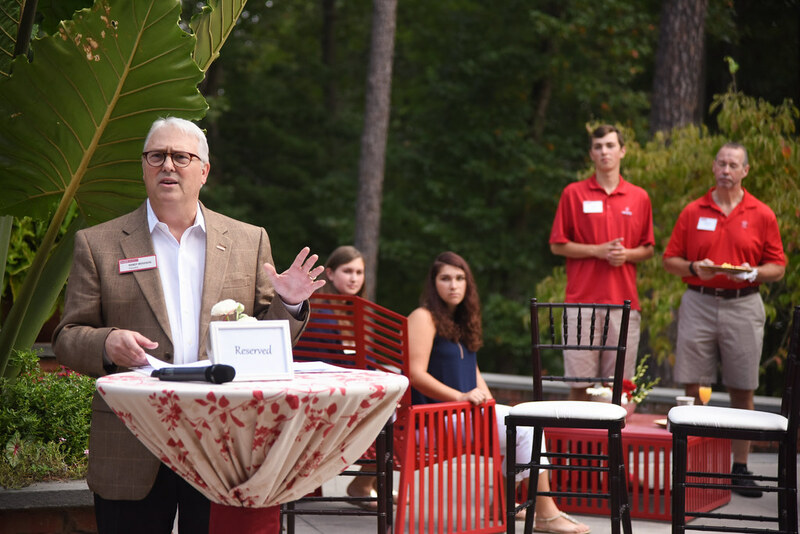 That’s why philanthropy is so critical, providing for university priorities including scholarships, fellowships, professorships and state-of-the-art facilities, according to Chancellor Randy Woodson. 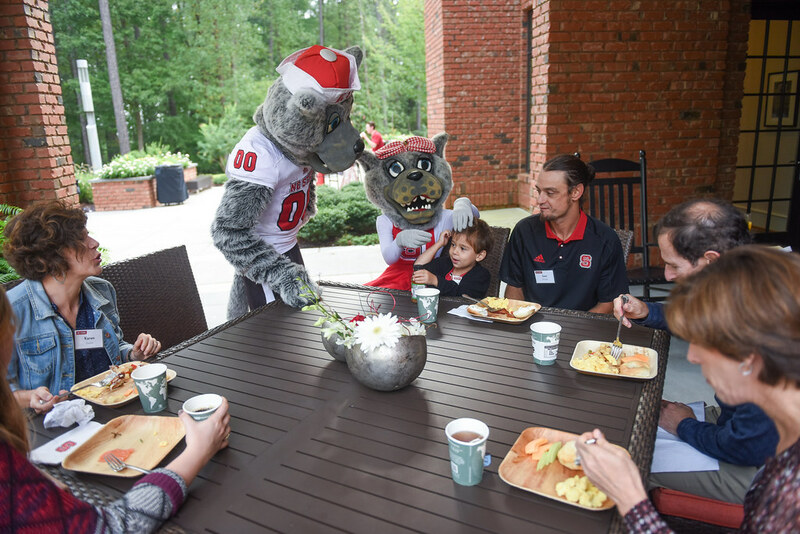 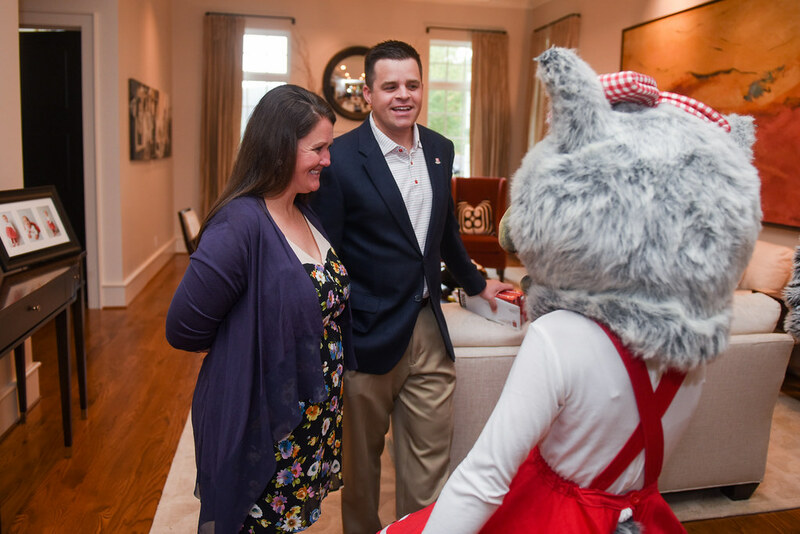 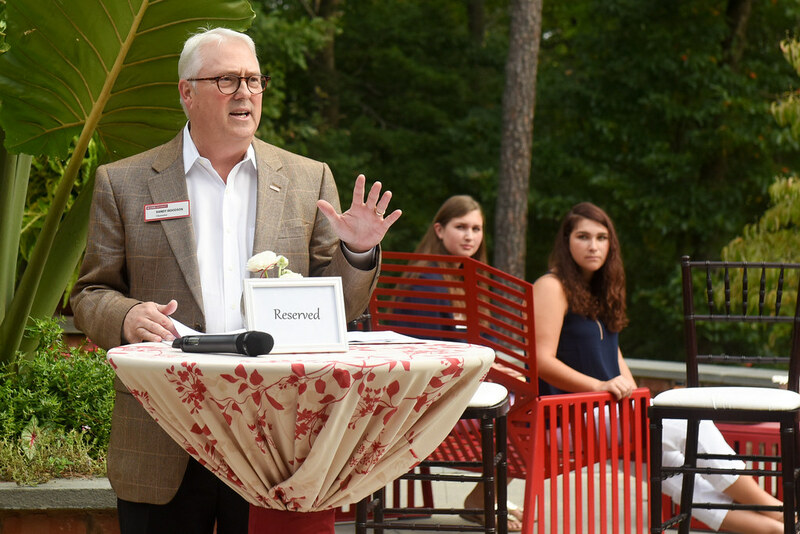 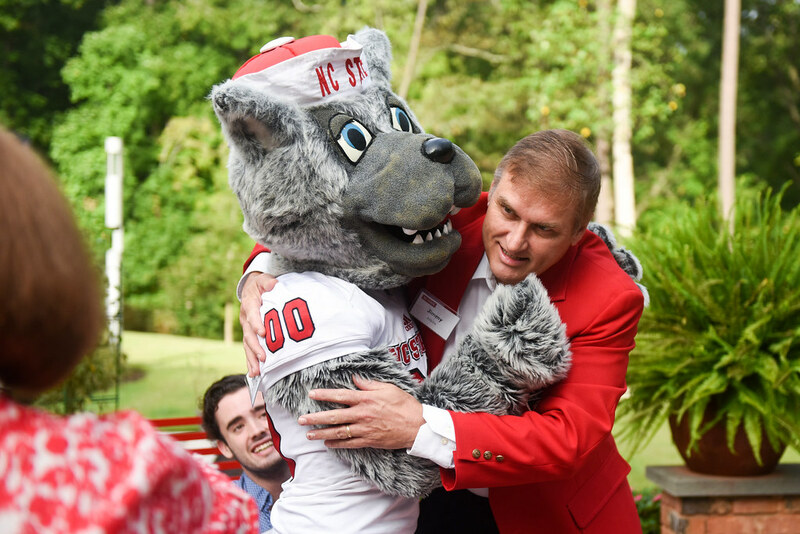 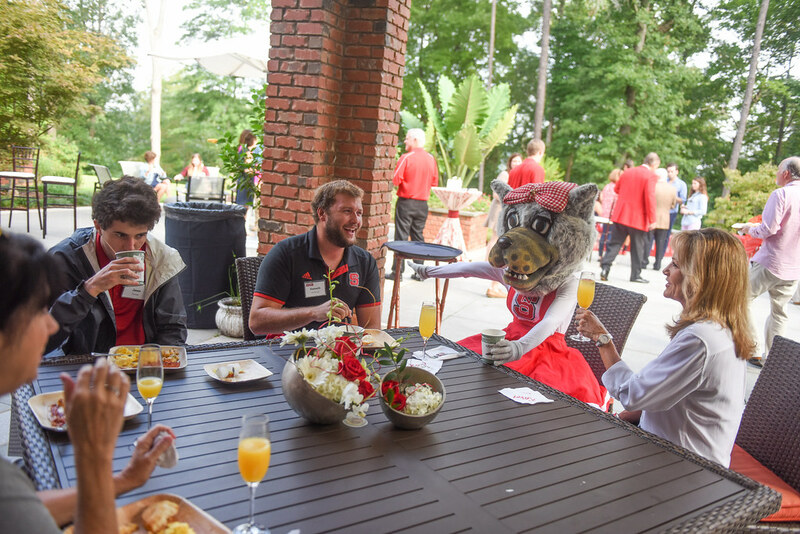 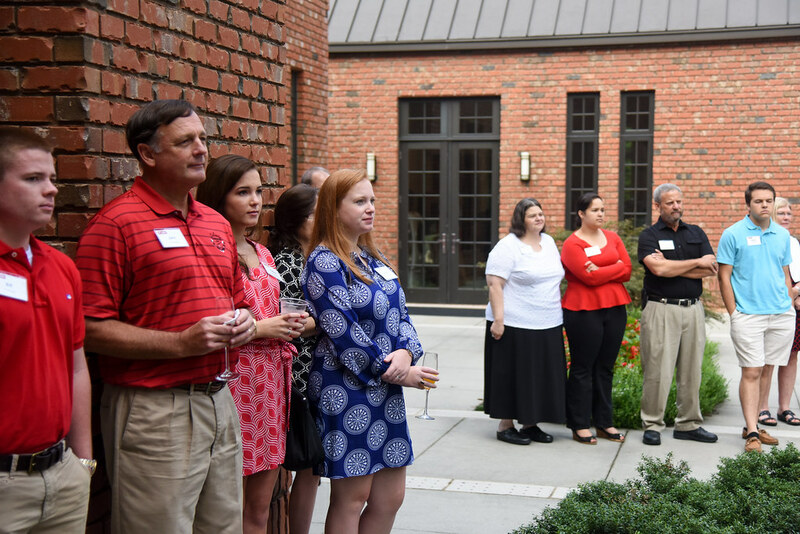 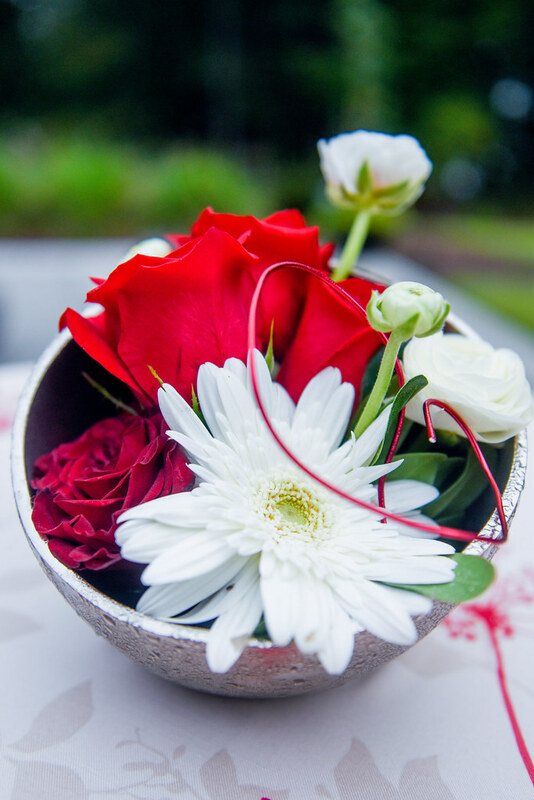 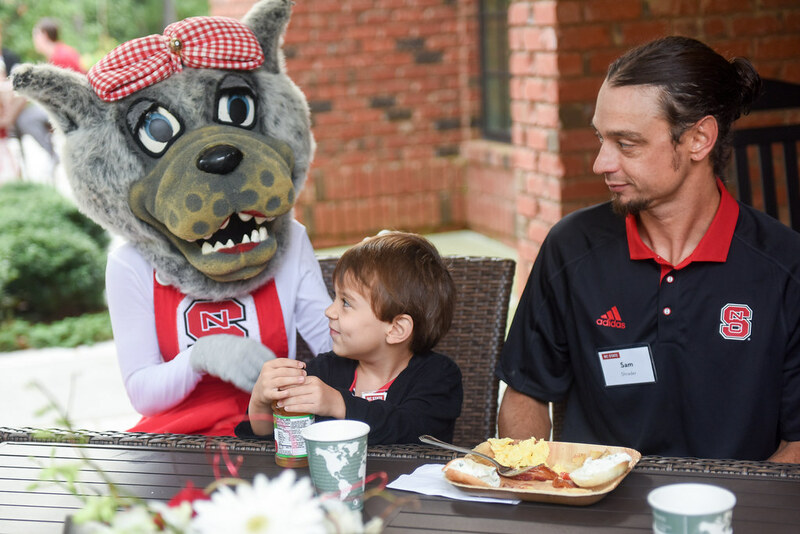 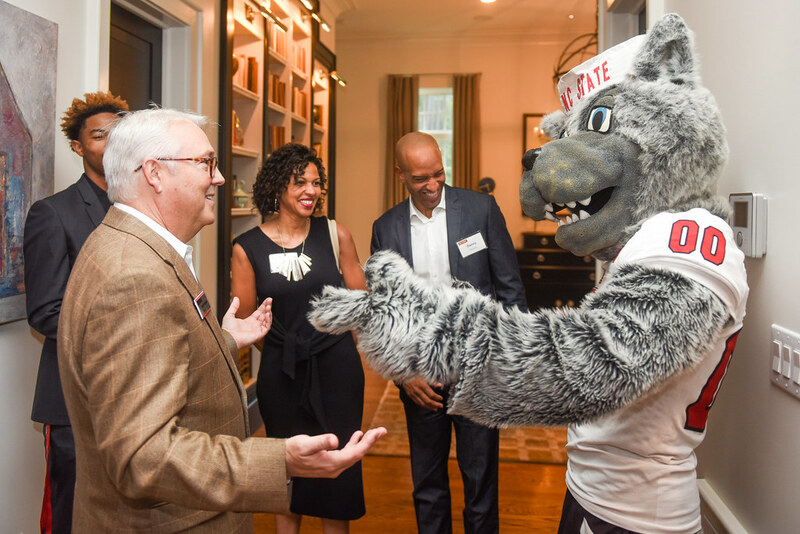 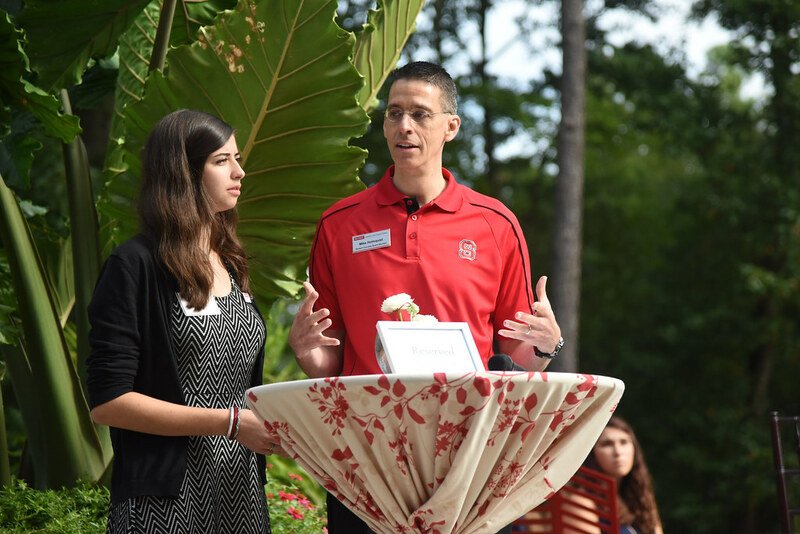 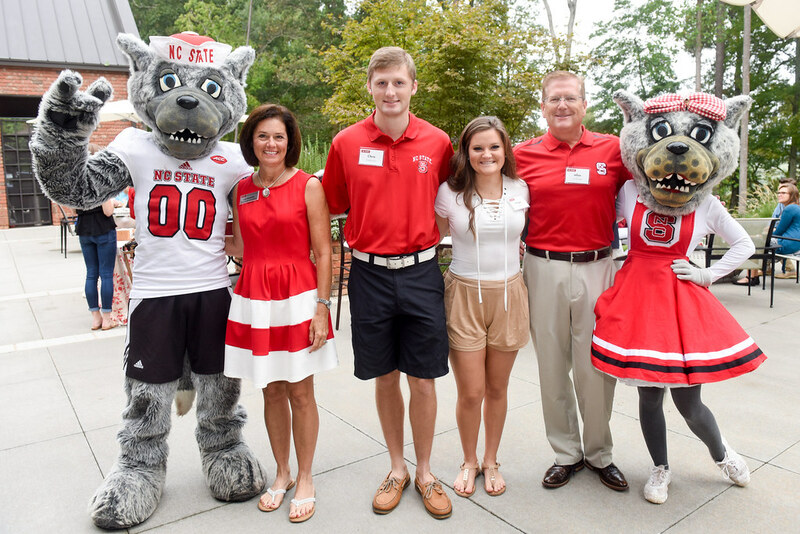 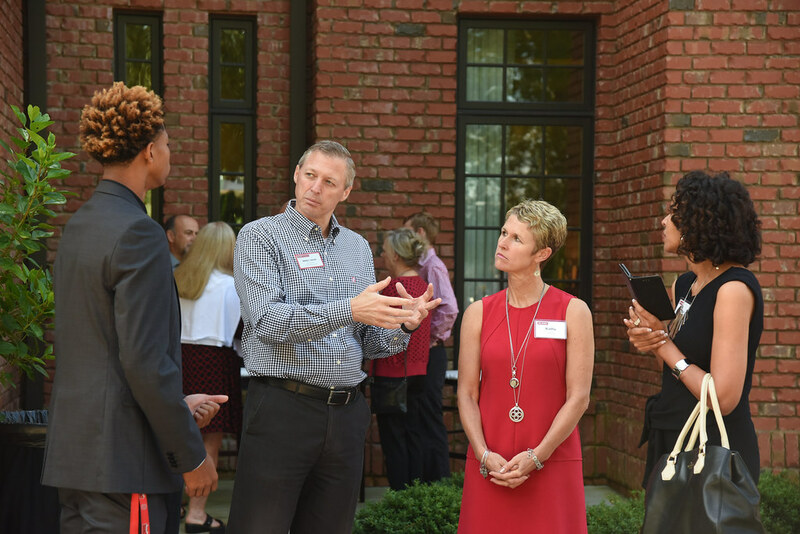 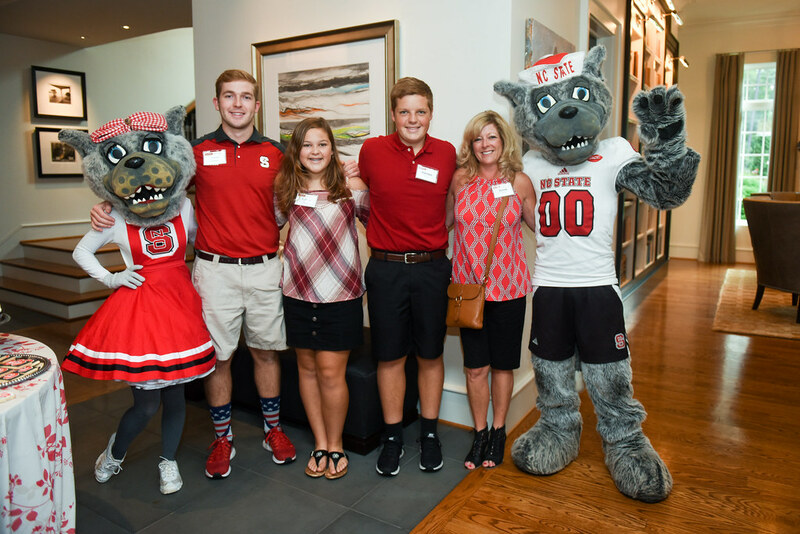 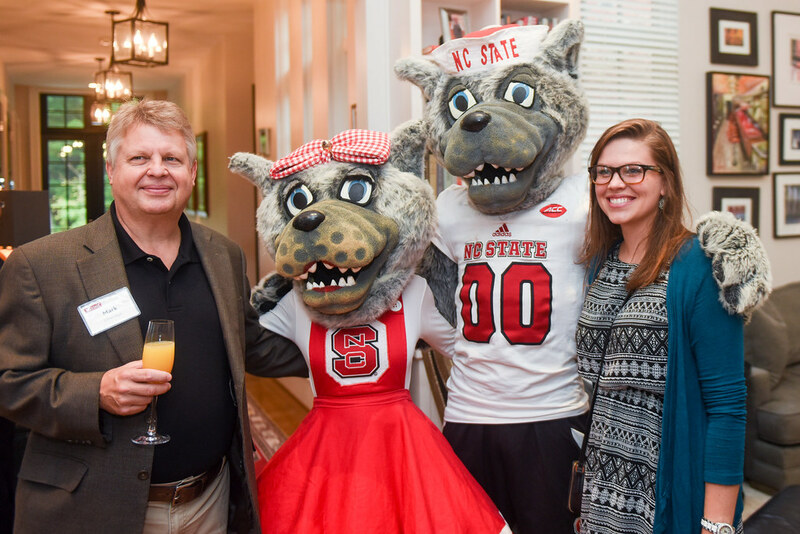 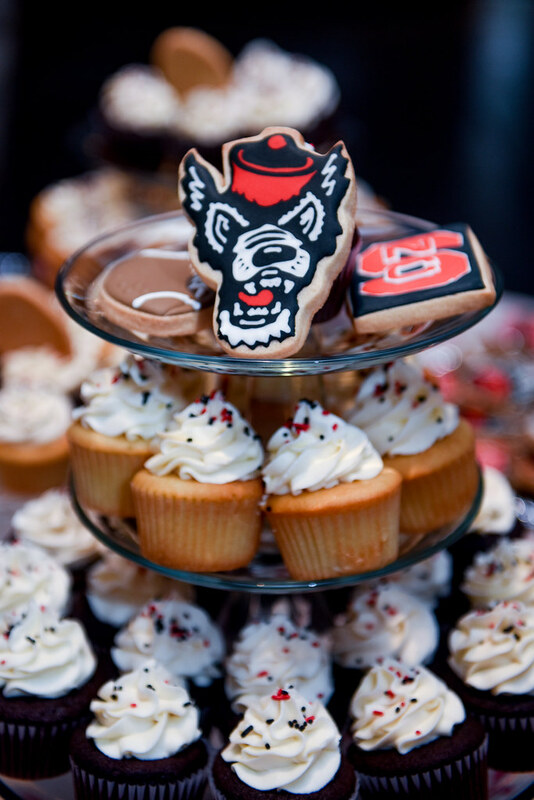 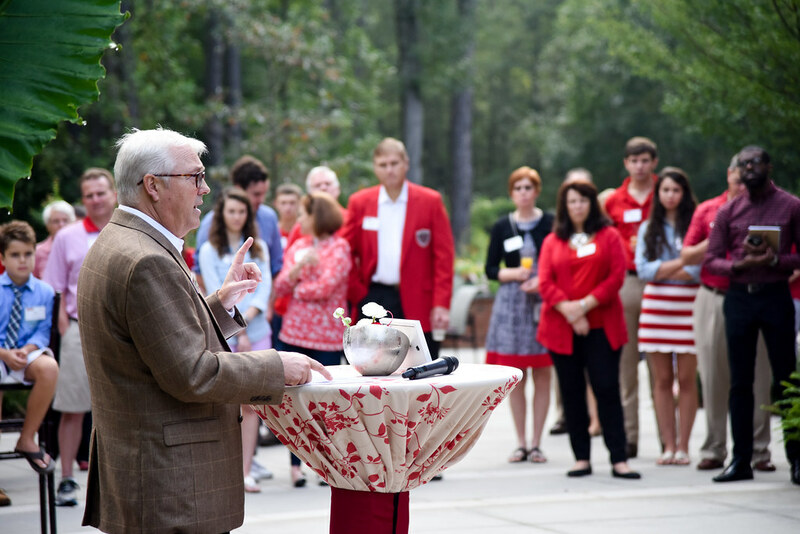 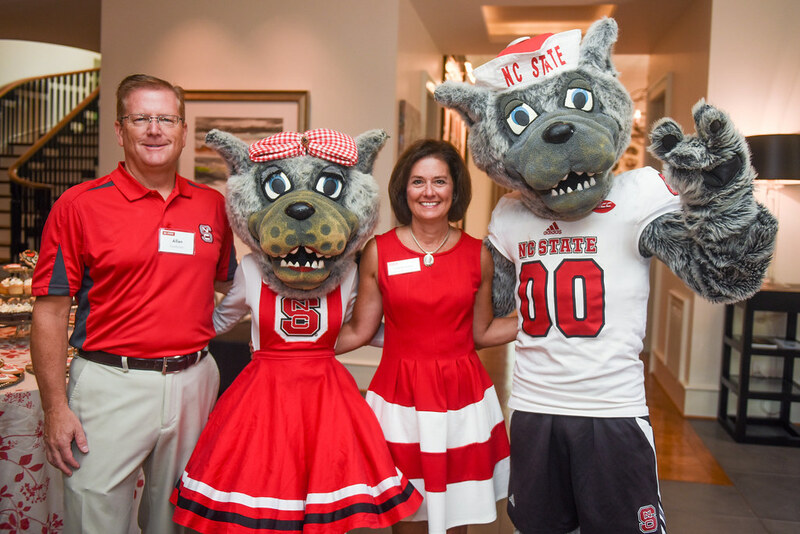 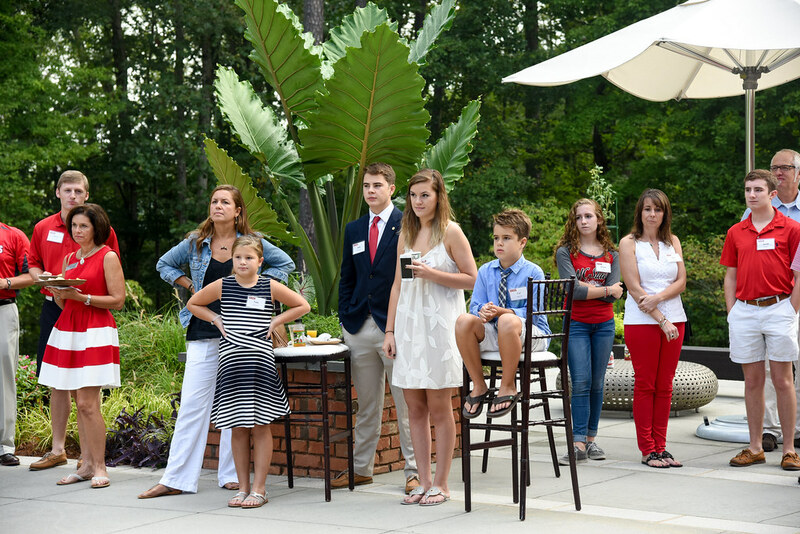 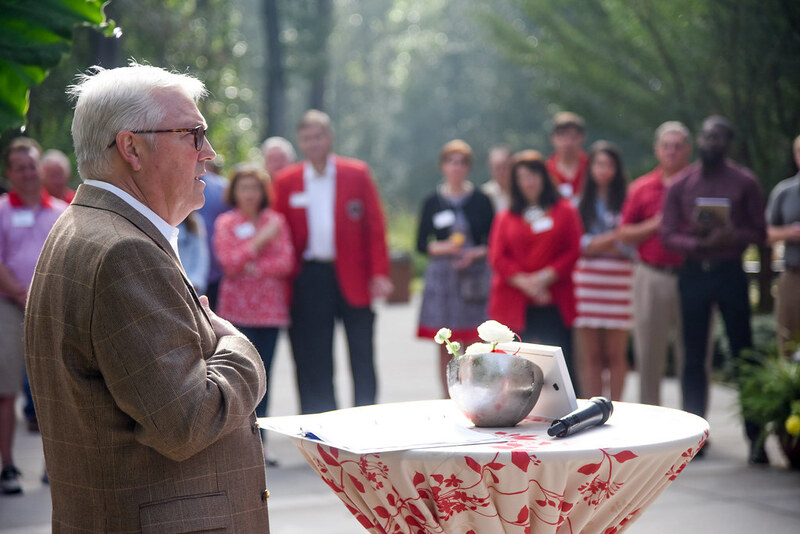 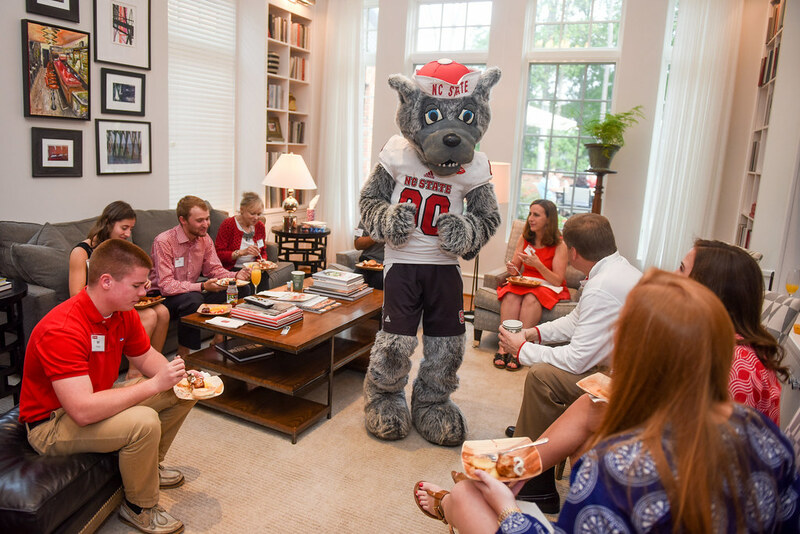 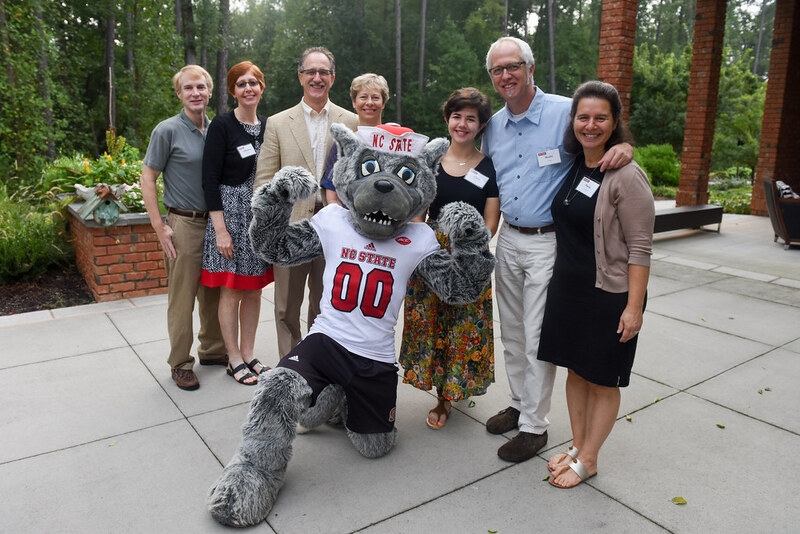 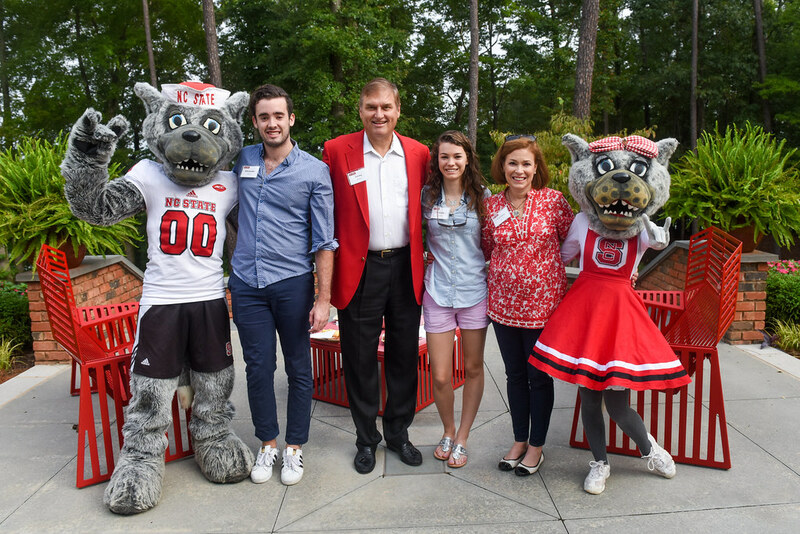 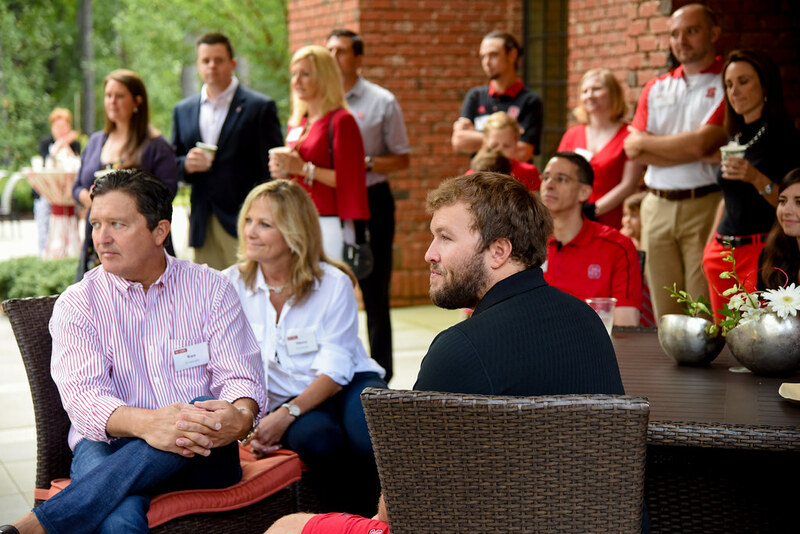 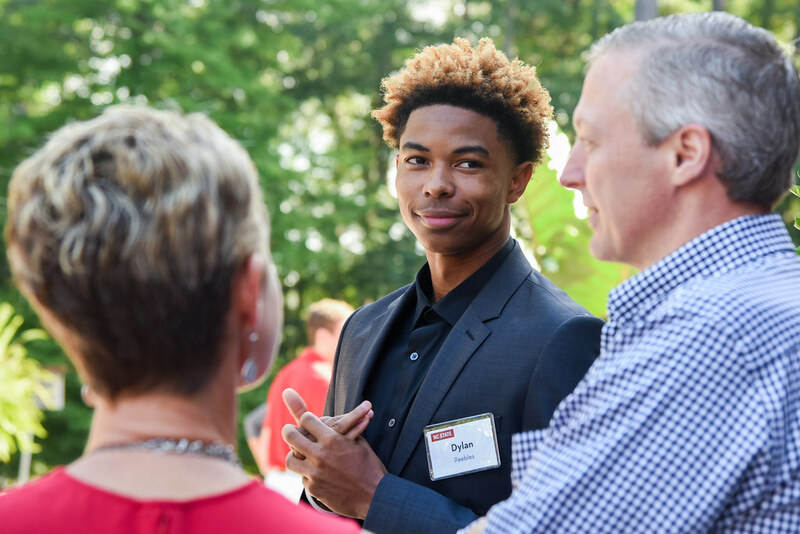 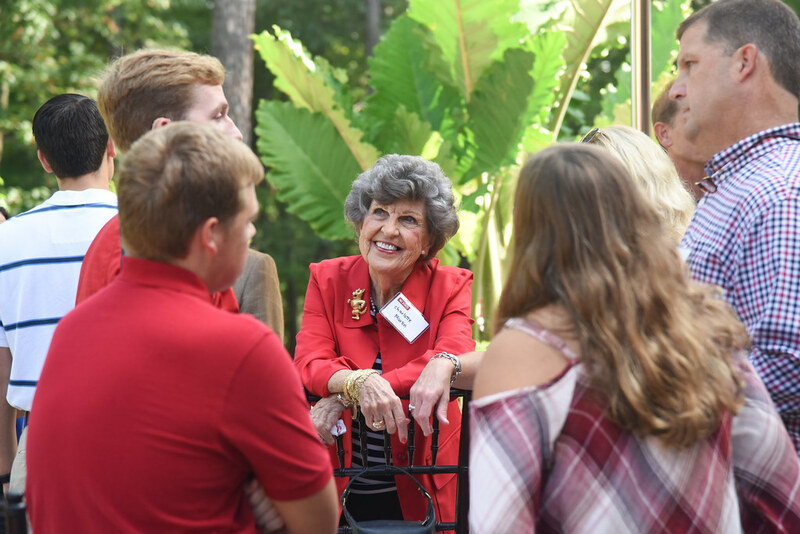 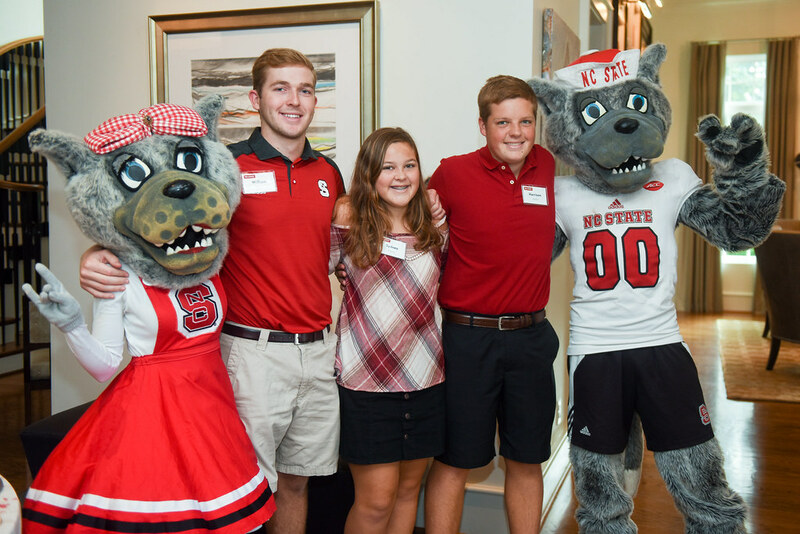 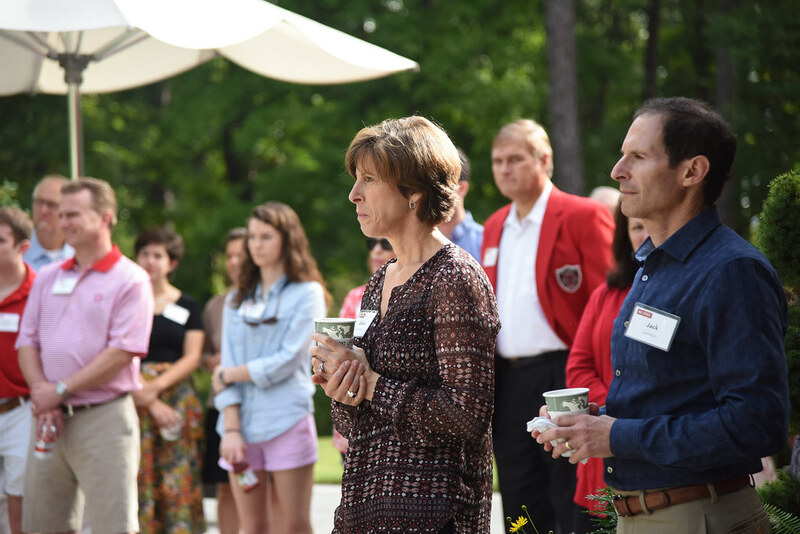 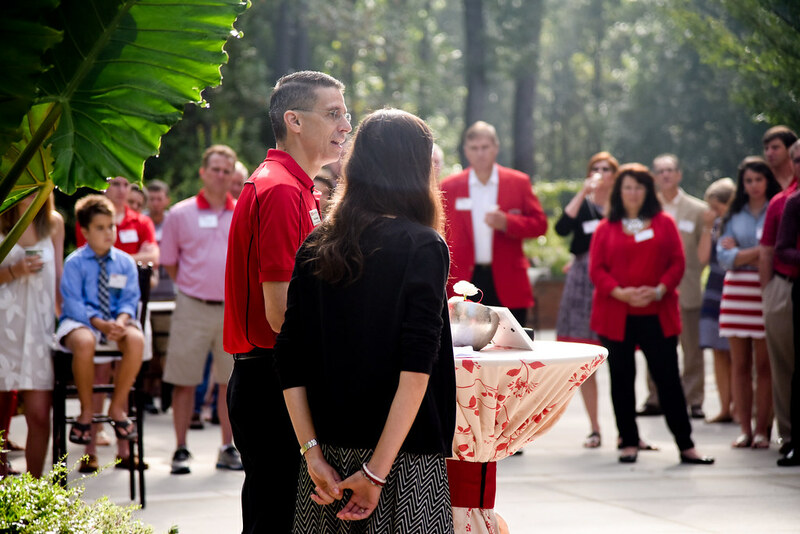 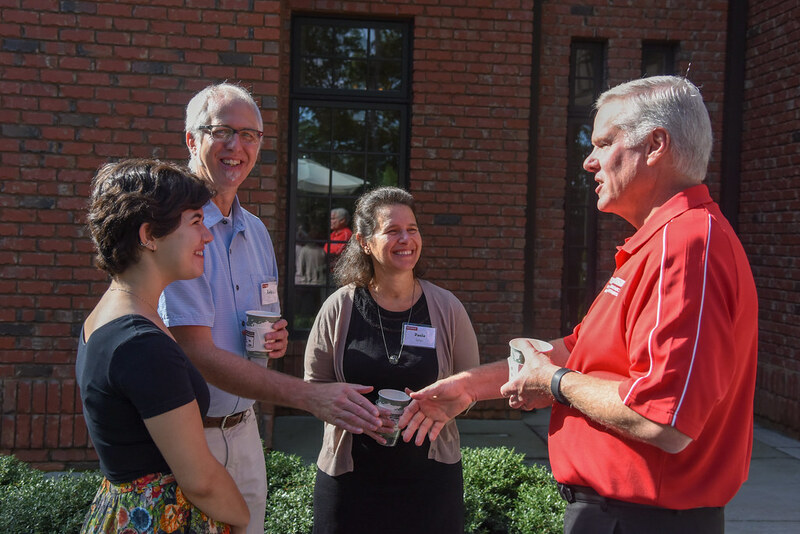 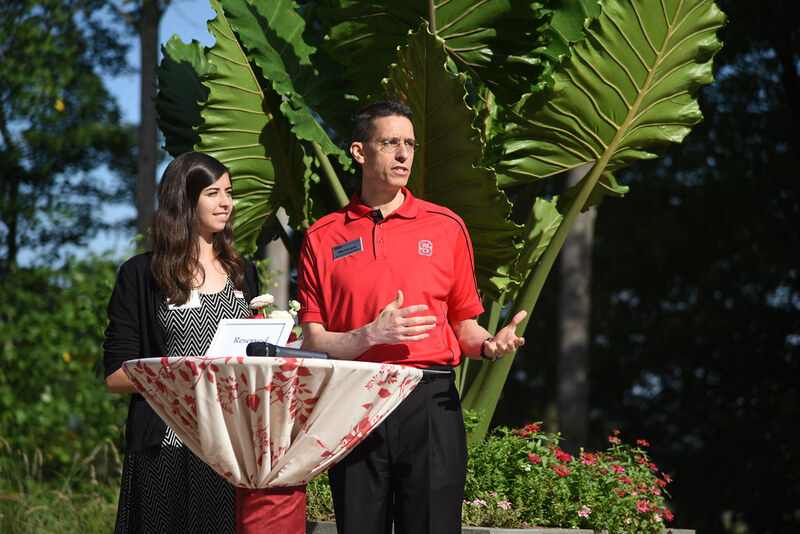 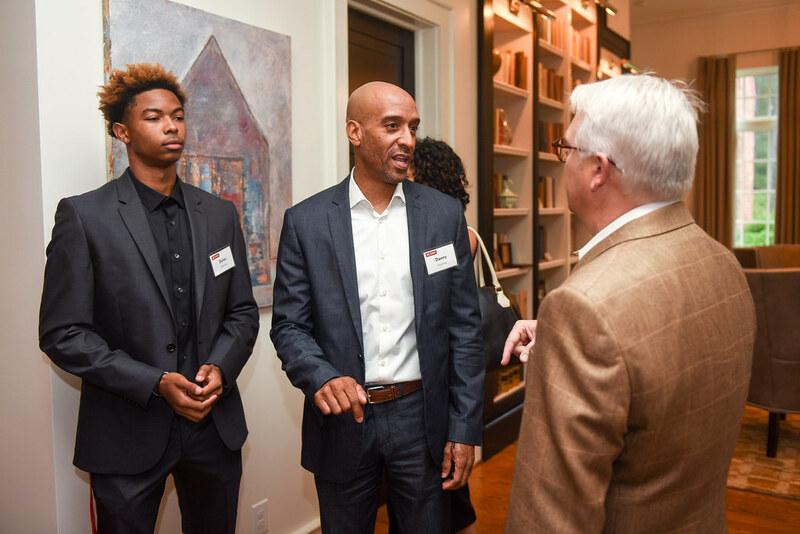 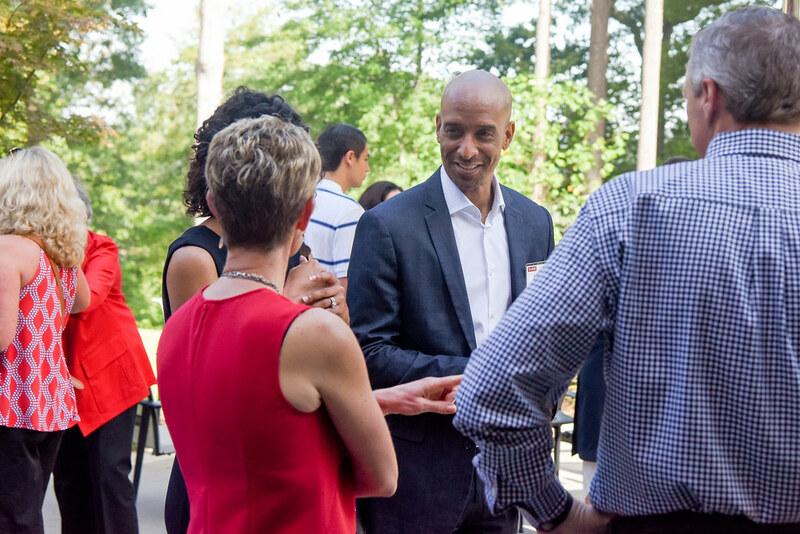 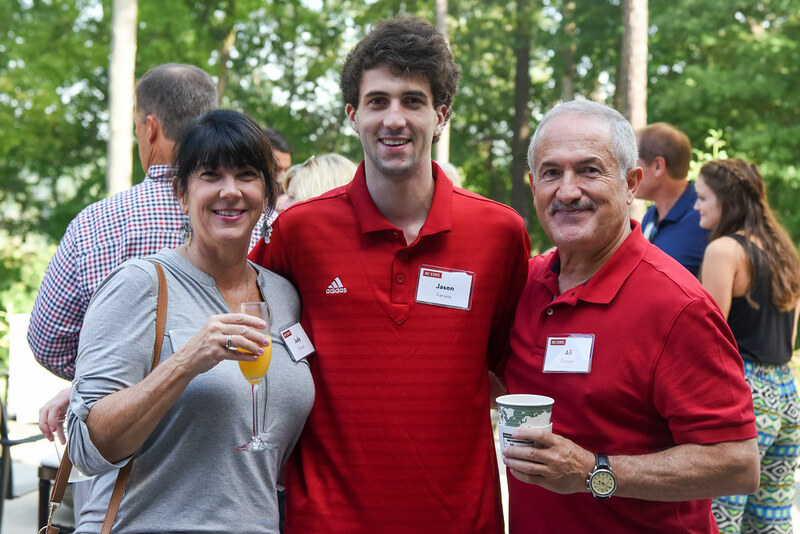 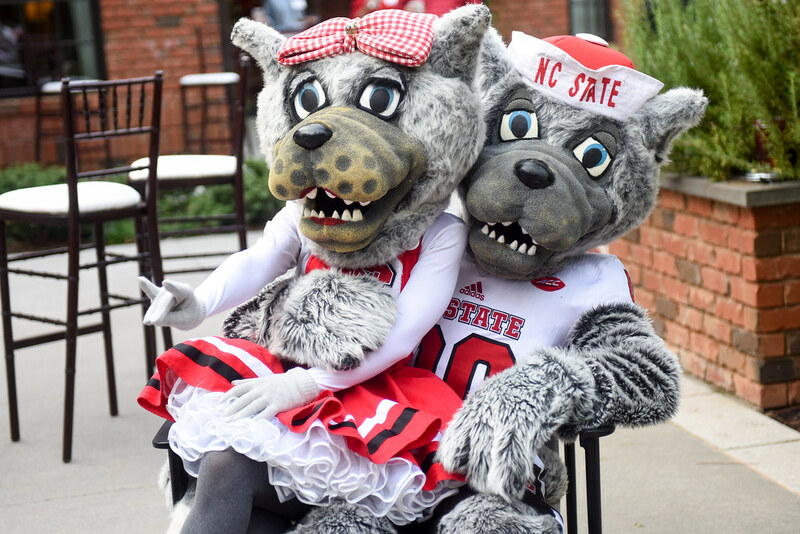 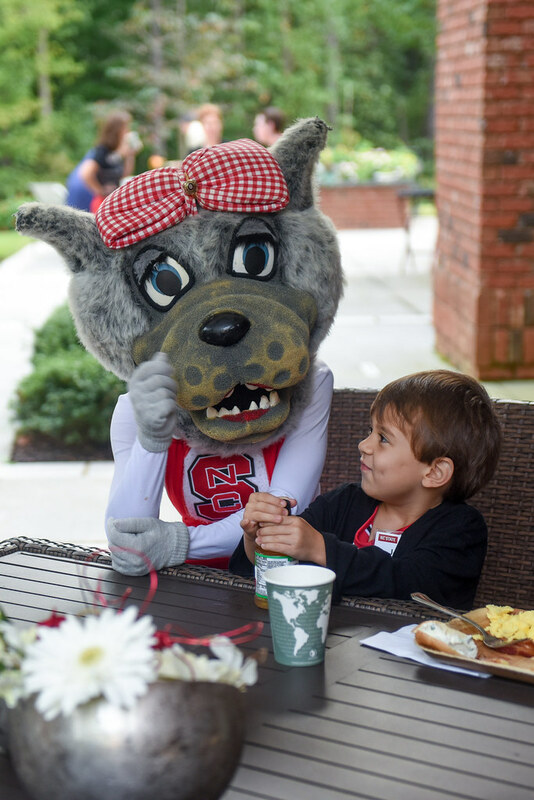 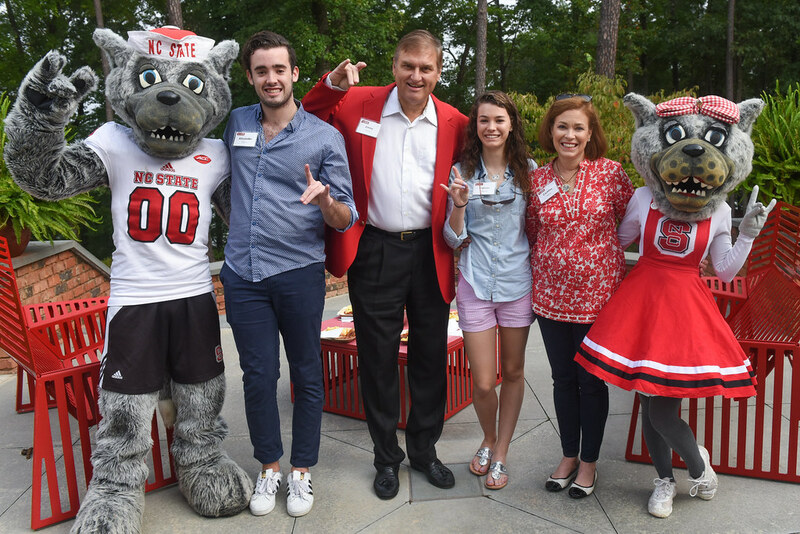 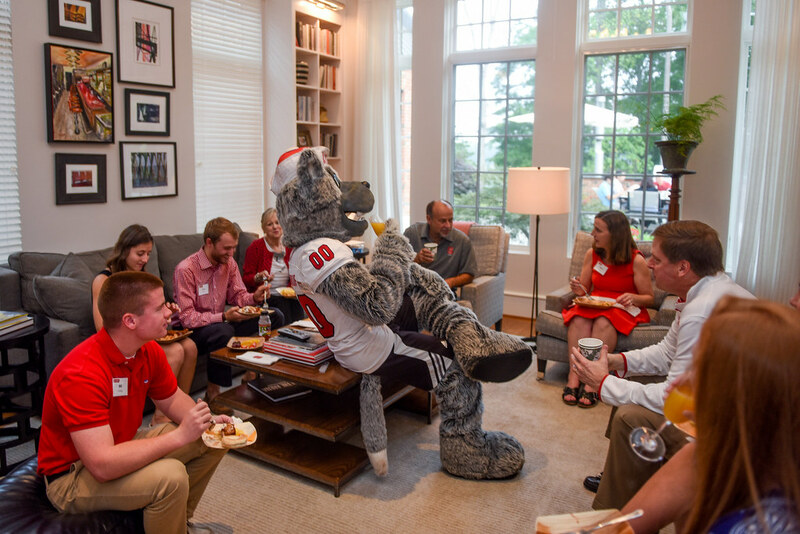 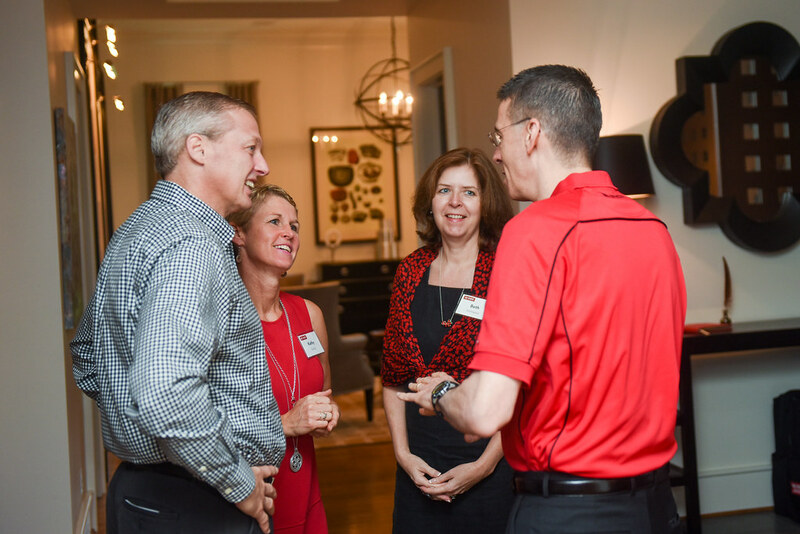 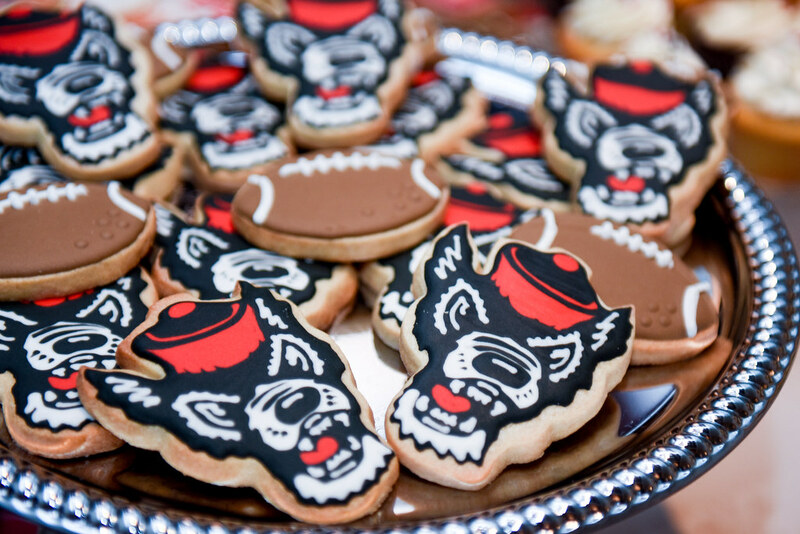 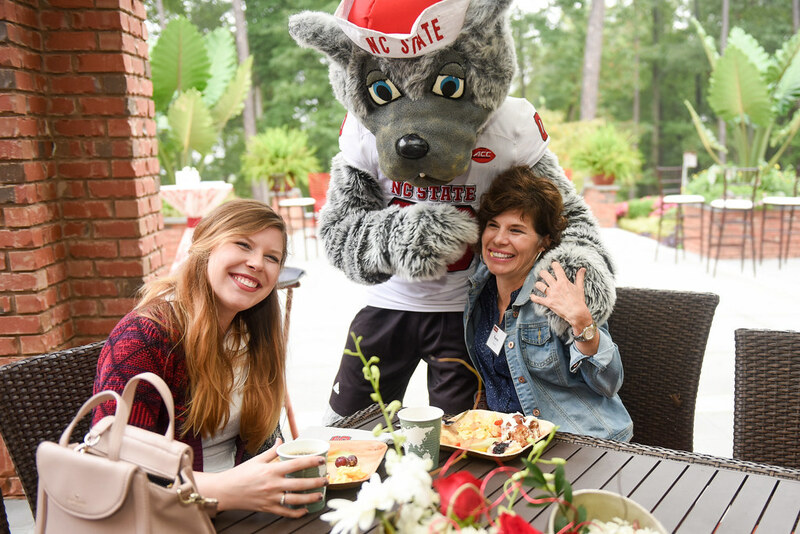 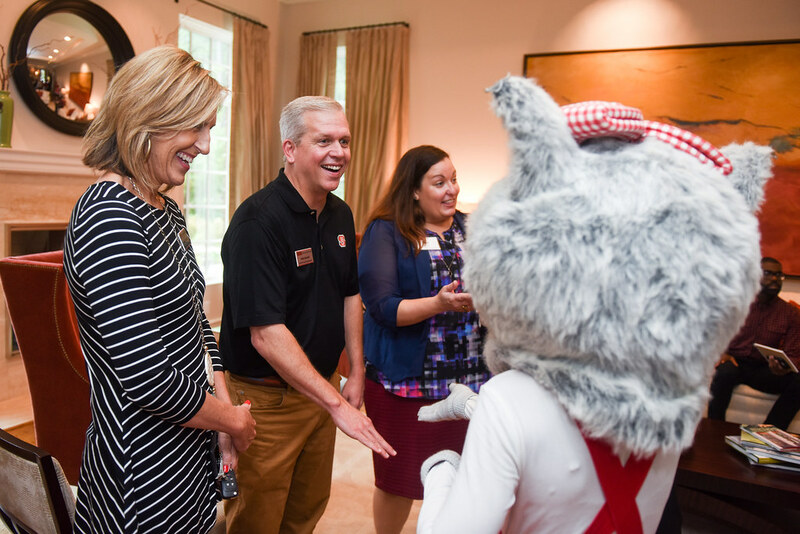 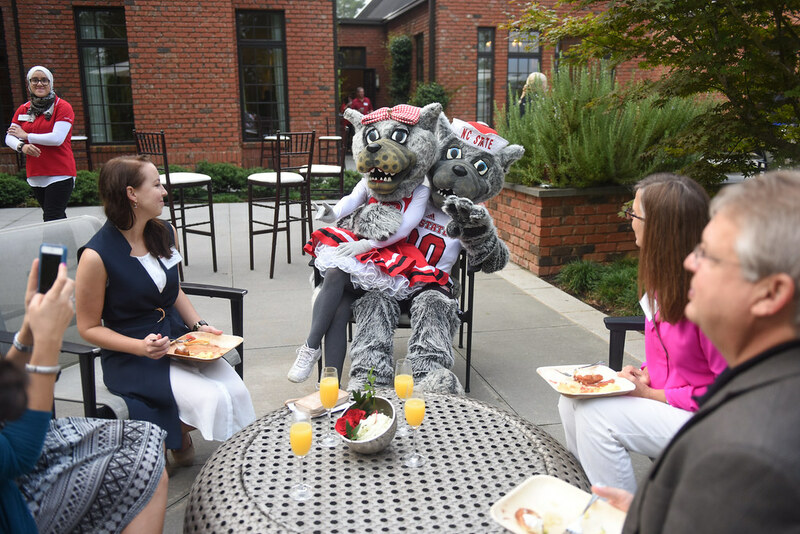 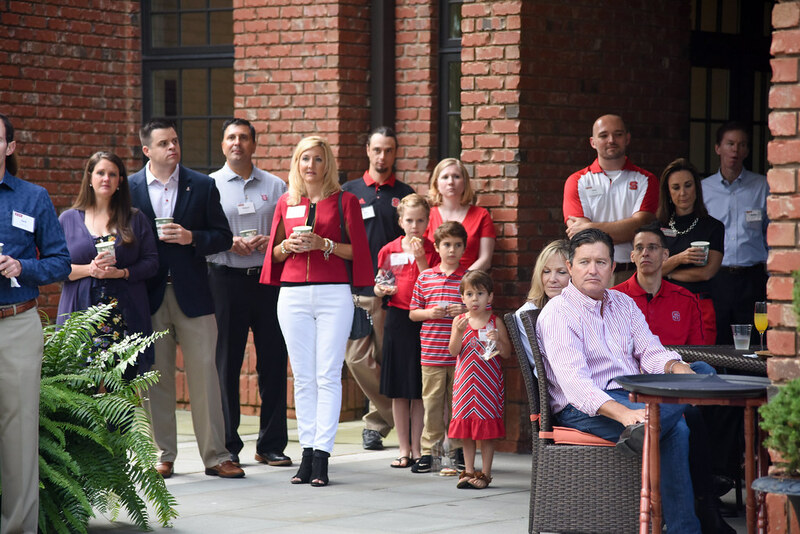 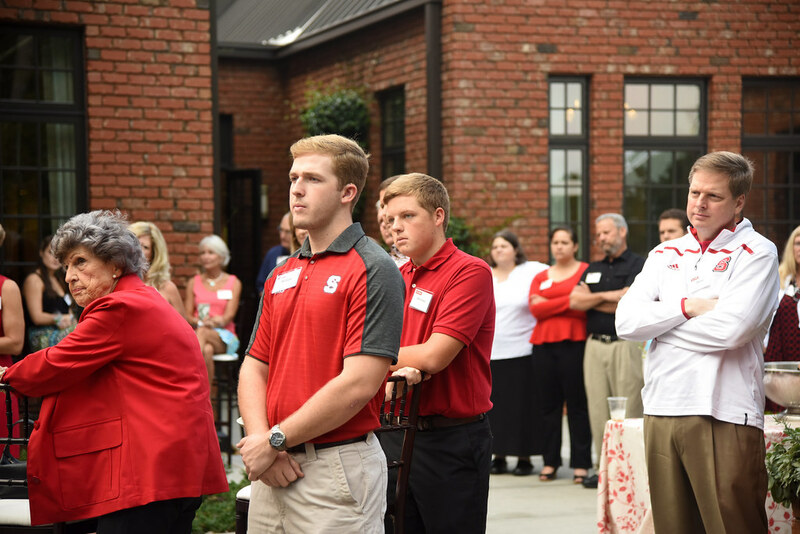 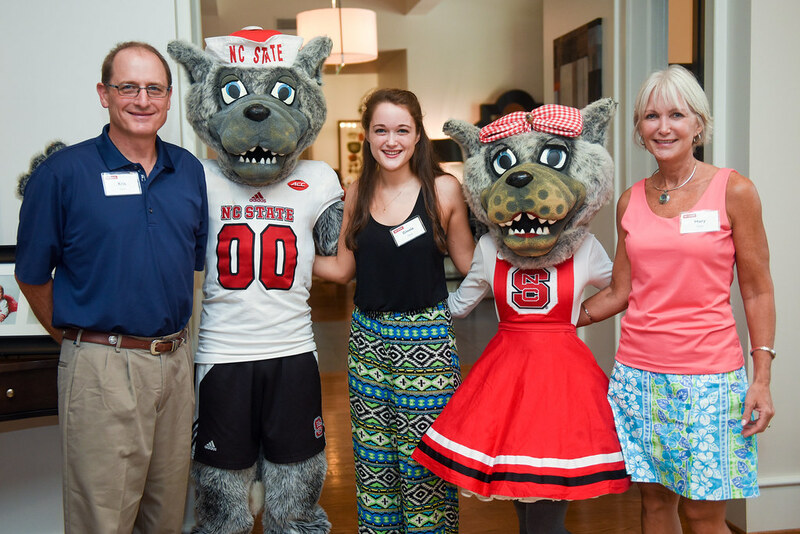 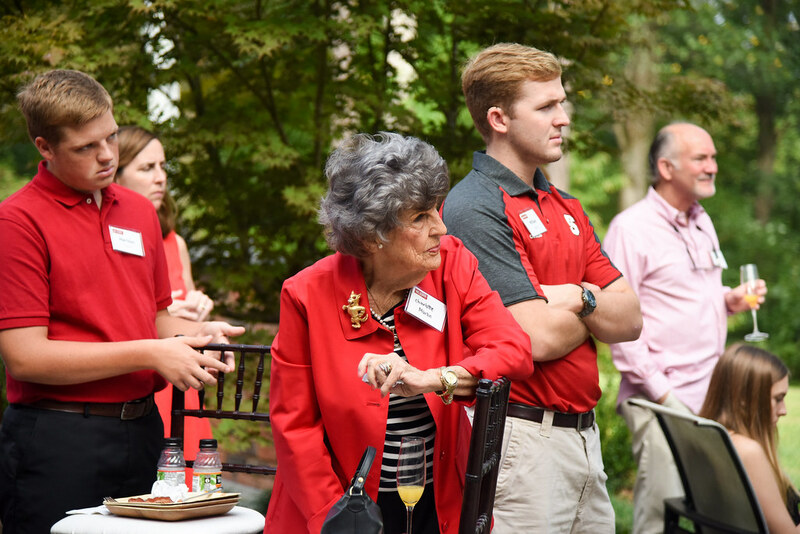 During a breakfast for parents and families of NC State students at his residence on Oct. 1, Woodson highlighted recent accomplishments of the university’s students, including Goldwater, Fulbright and Churchill scholarships and an NC State record-breaking 32 National Science Foundation graduate research fellowships. 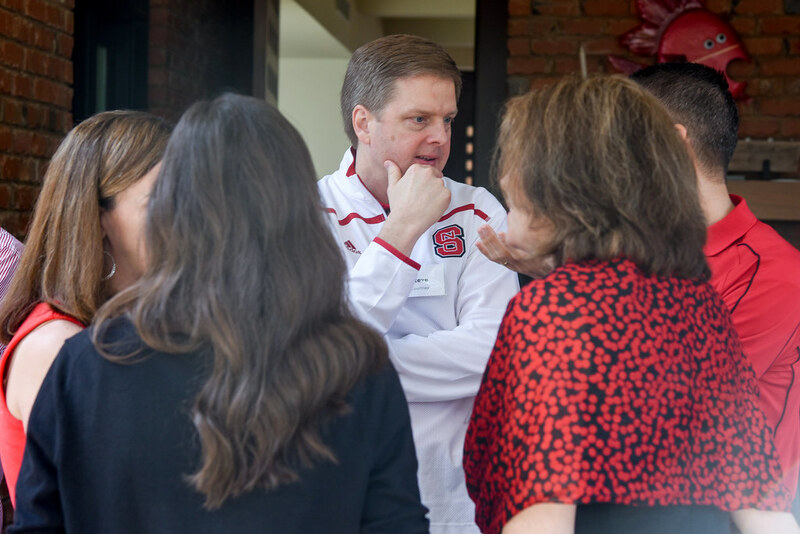 He also noted the growing demand for an NC State education. 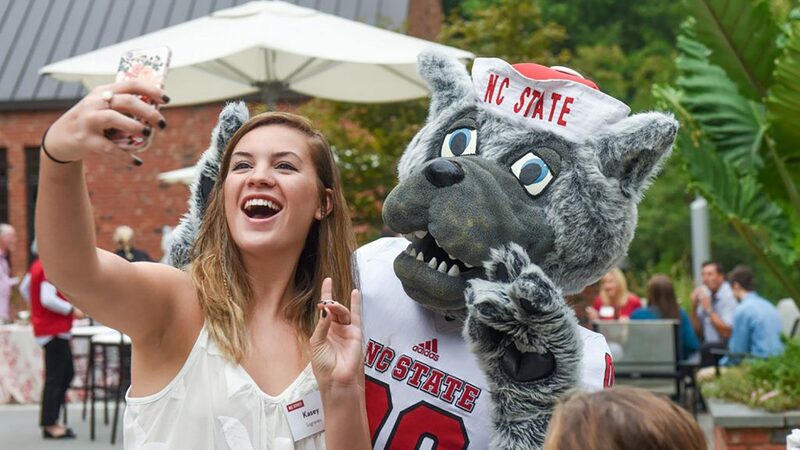 Applications reached an all-time high of 26,000 — an increase of nearly 25 percent from the previous year — for 4,300 slots in this year’s freshman class. 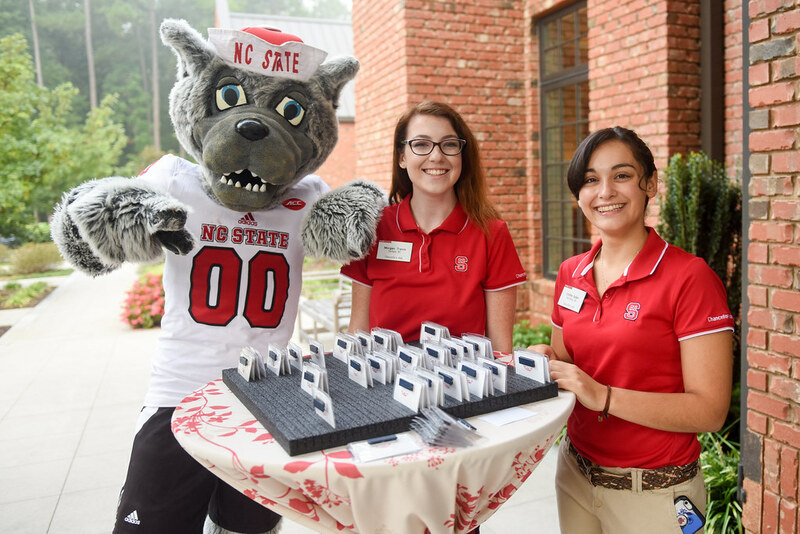 There are freshmen from all 100 North Carolina counties, every state in the nation and 70 countries. 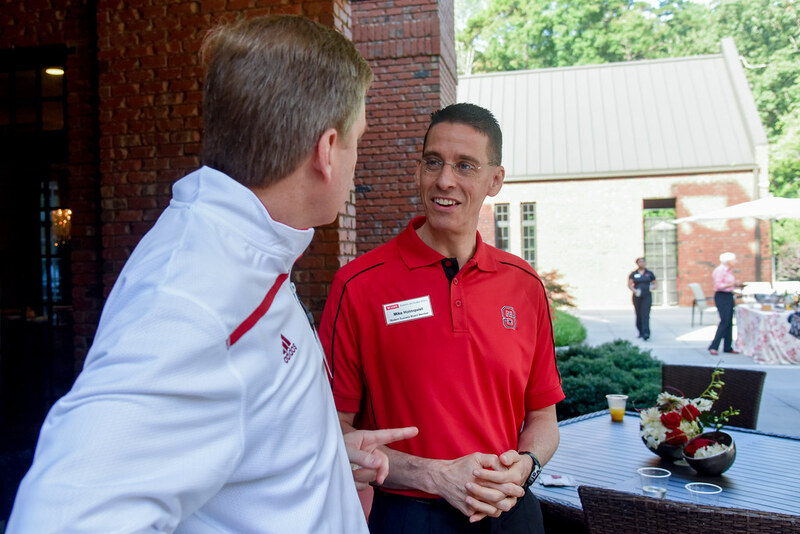 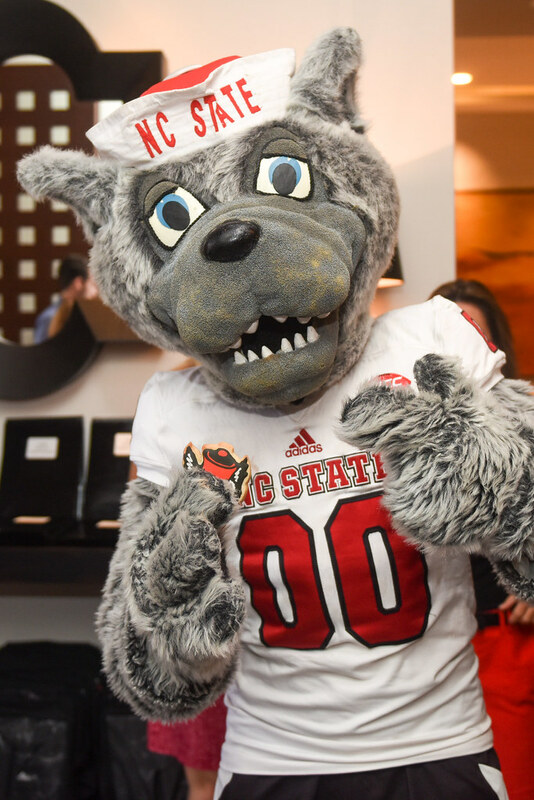 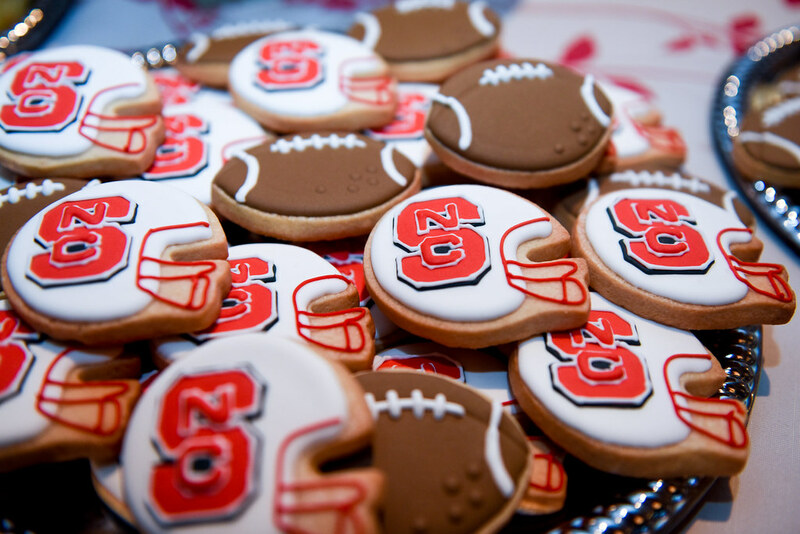 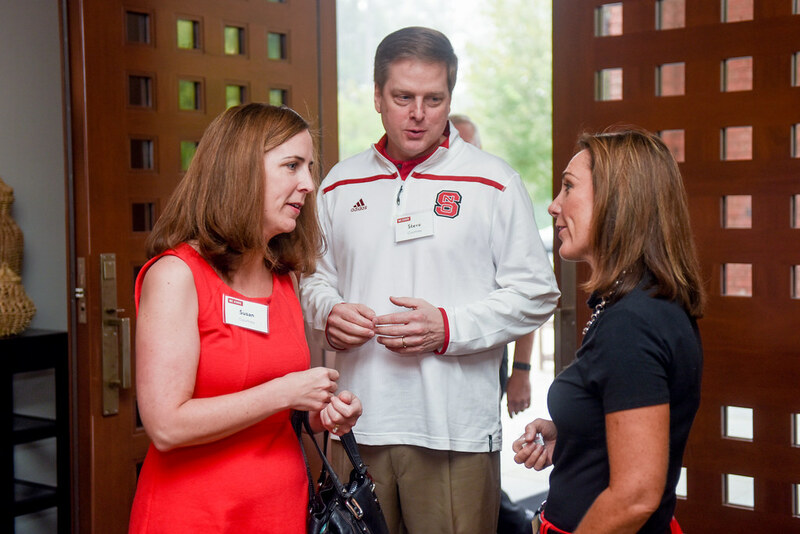 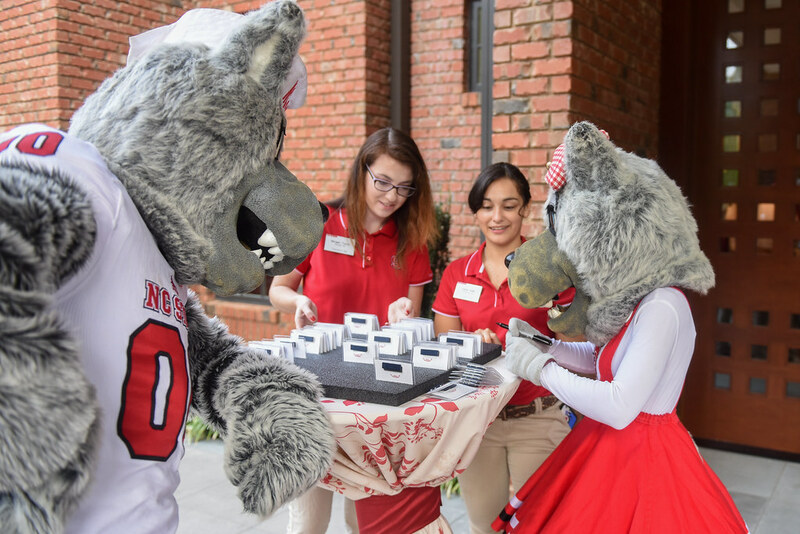 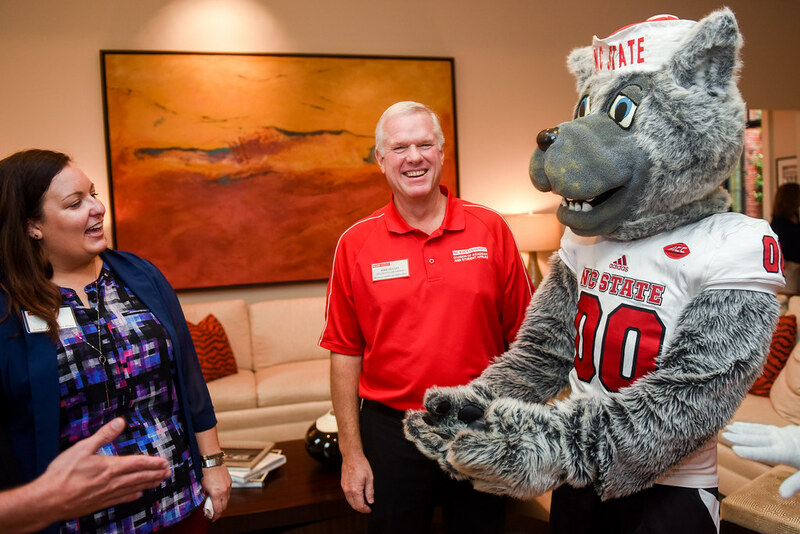 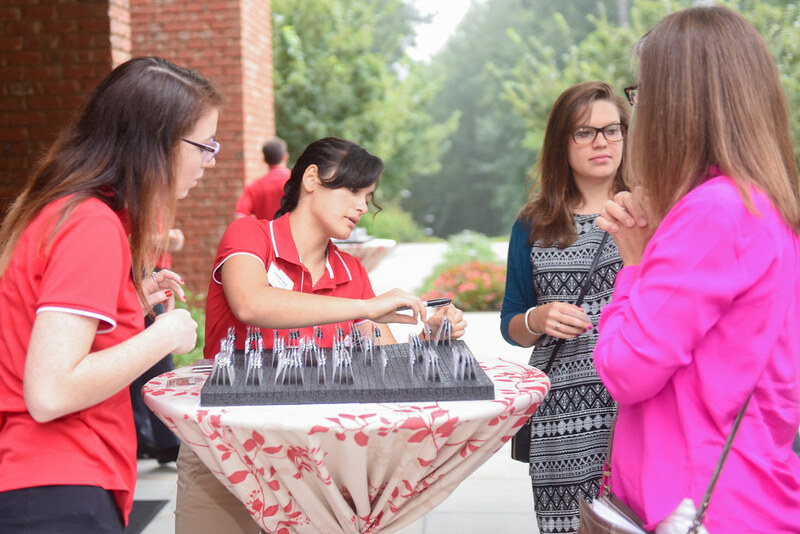 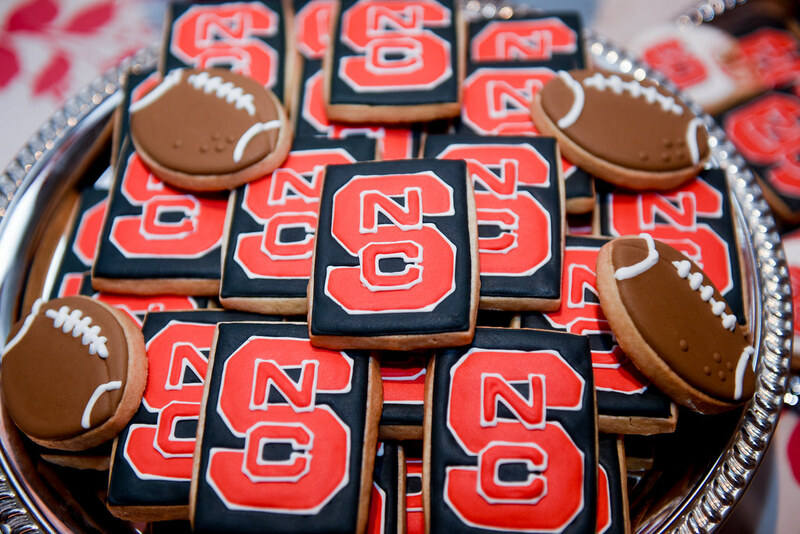 “It’s very competitive at NC State, largely because we actually graduate students who get jobs,” Woodson said. 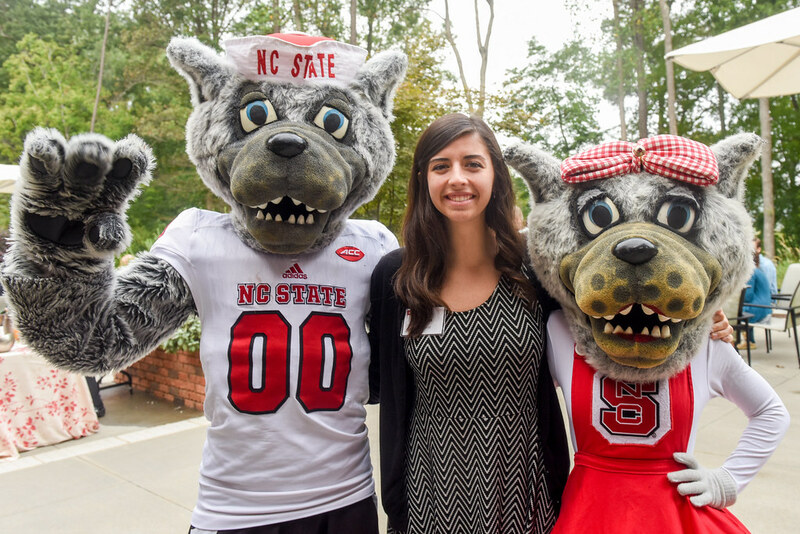 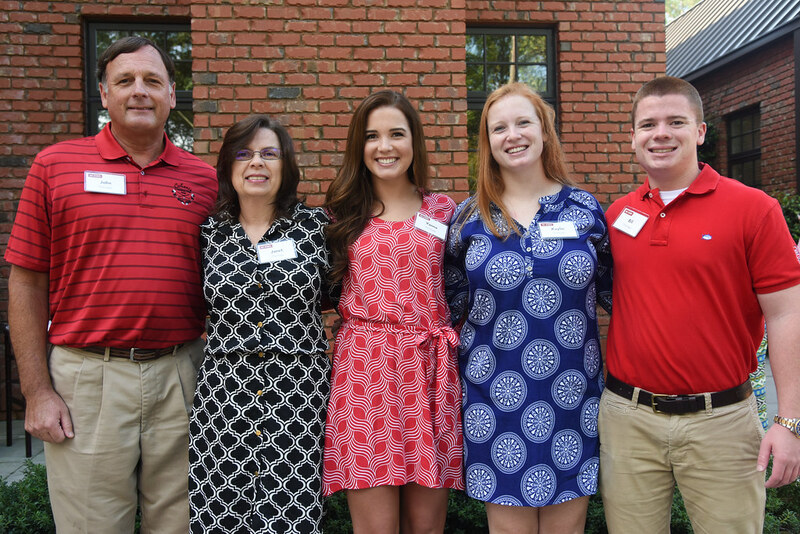 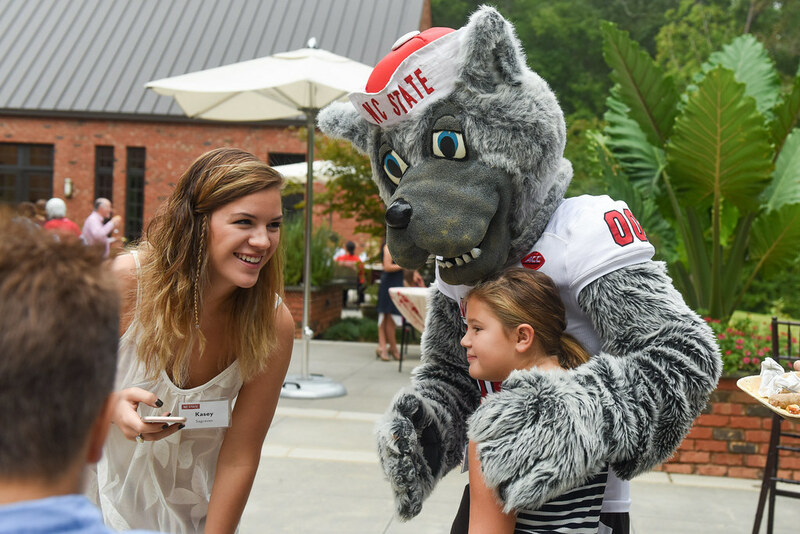 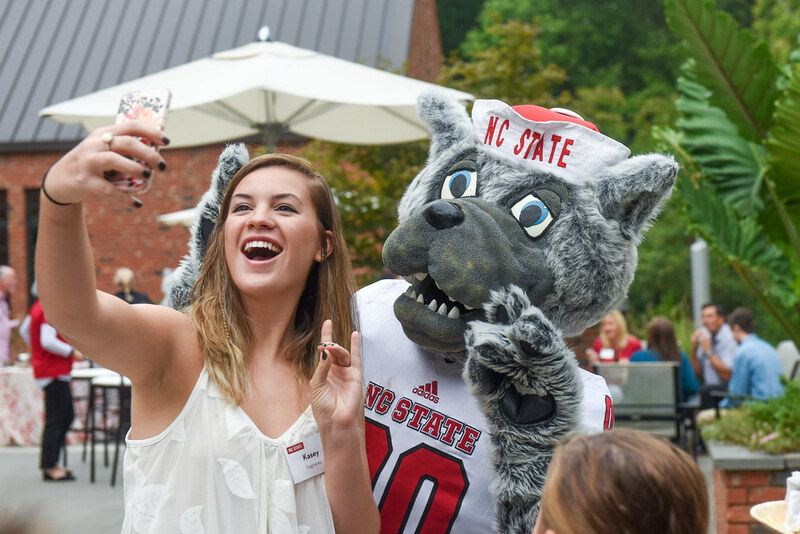 Peyton Holmquist, an NC State senior studying communication, credits support from a number of people at the university with helping her to find her passion and encouraging her to become a student leader. 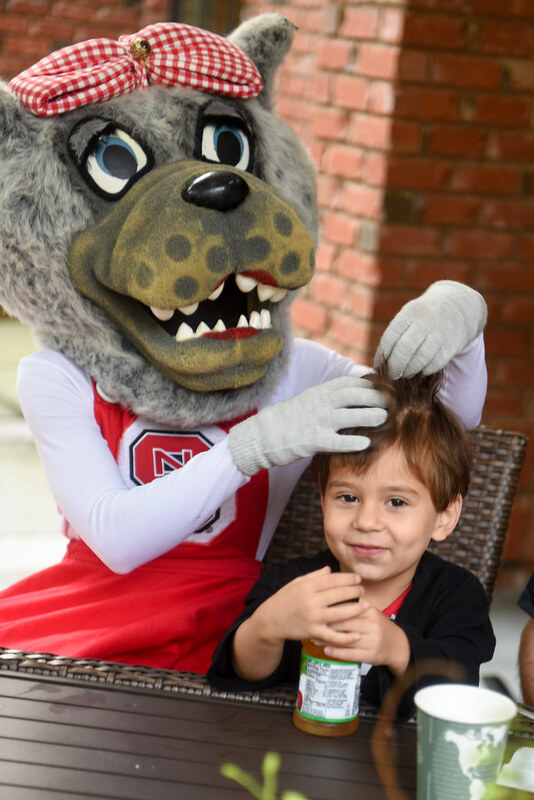 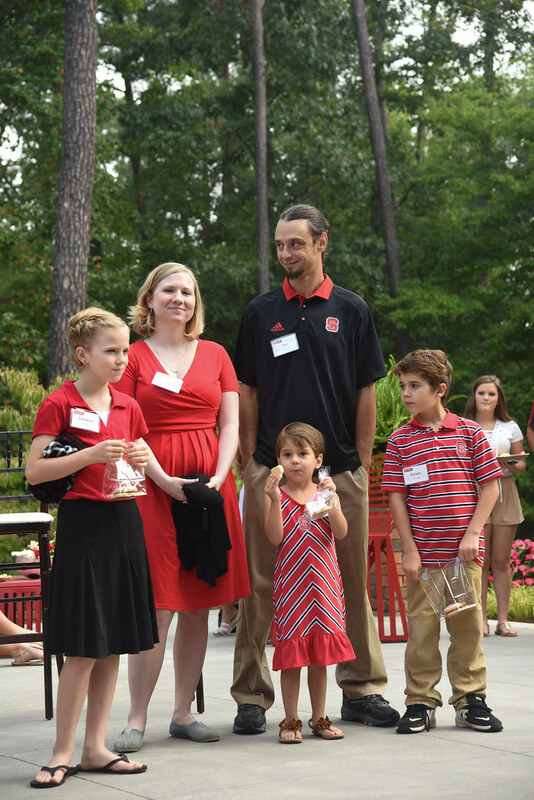 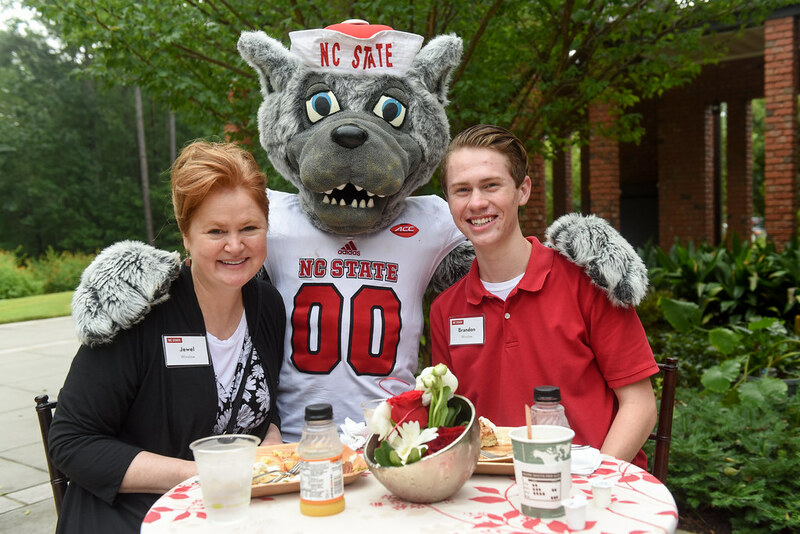 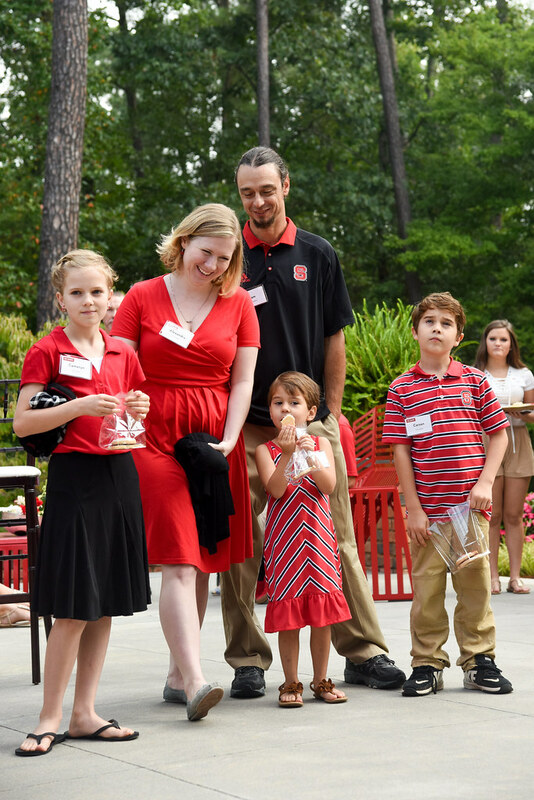 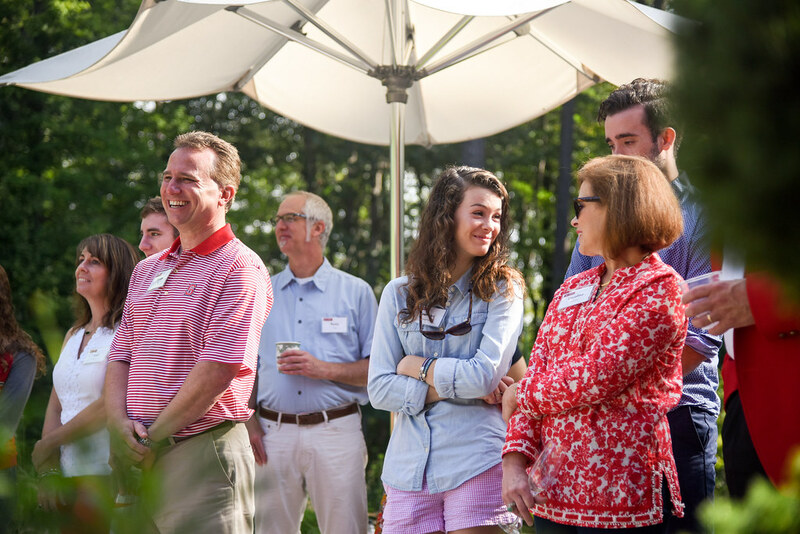 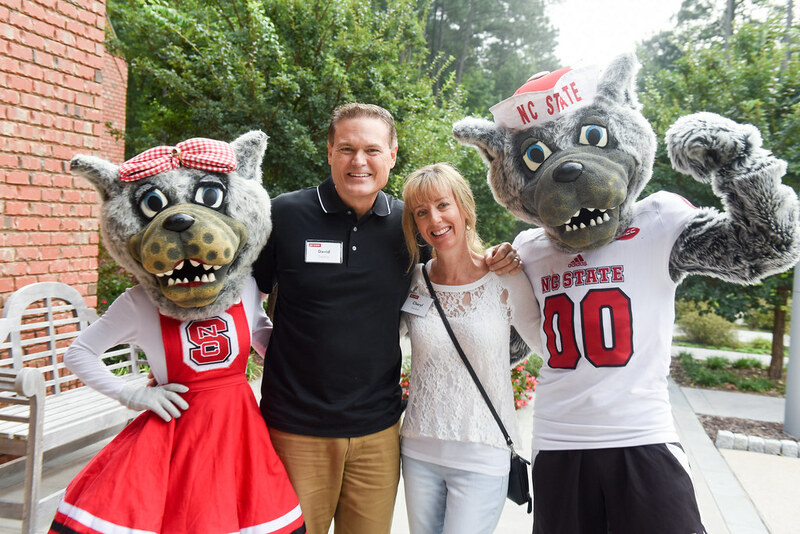 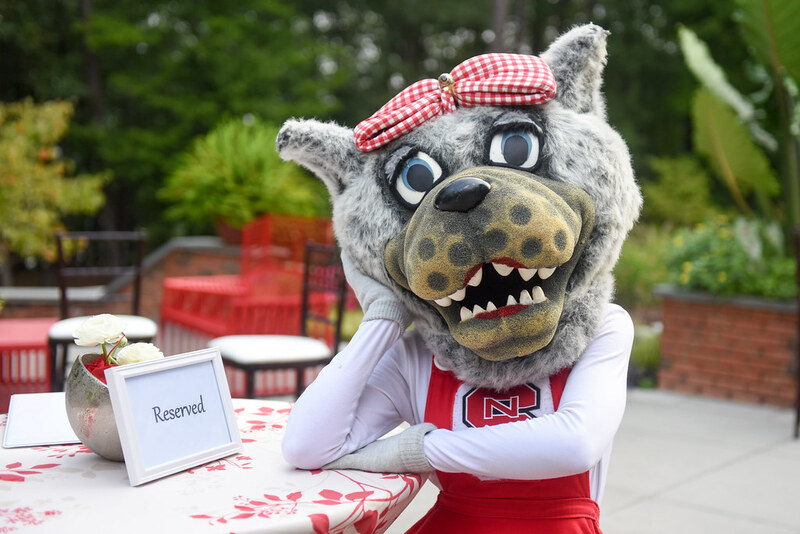 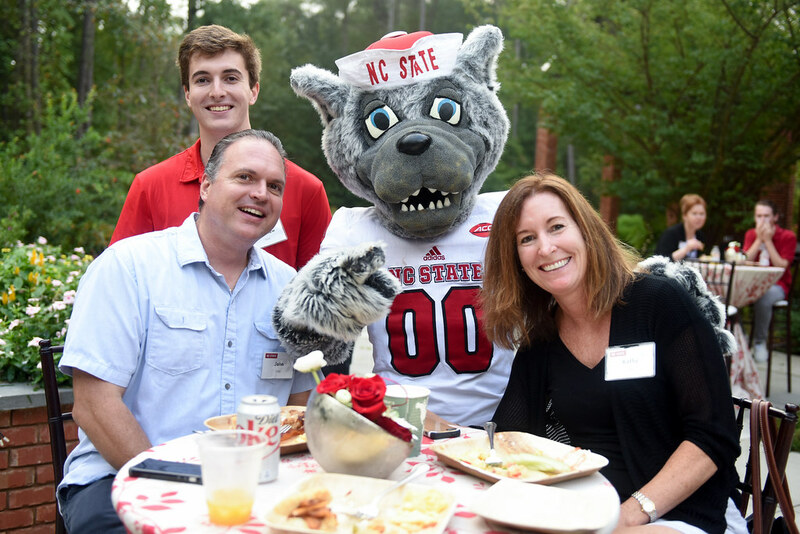 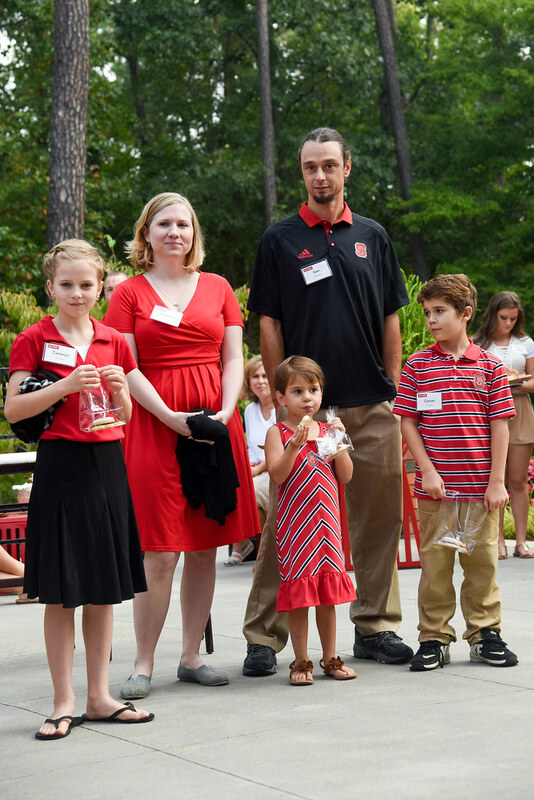 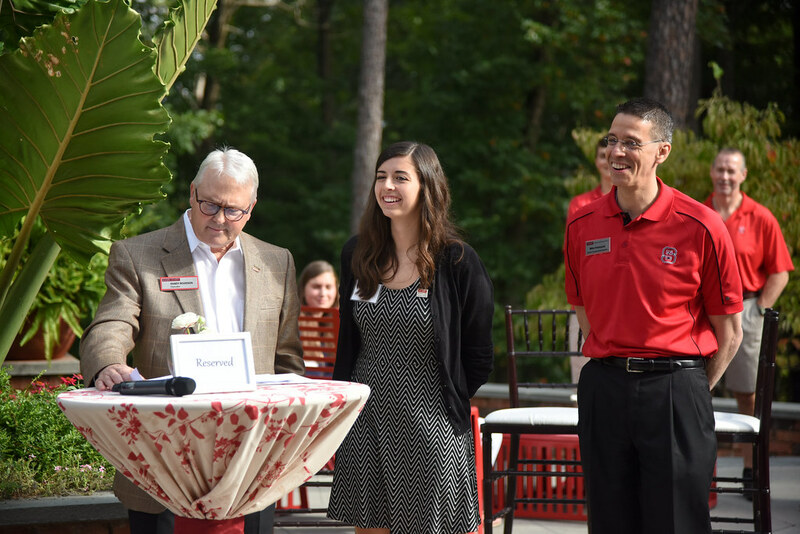 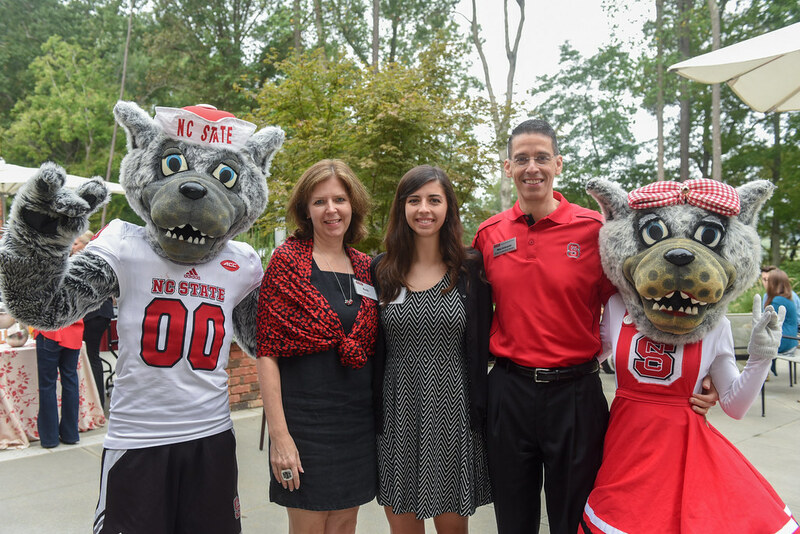 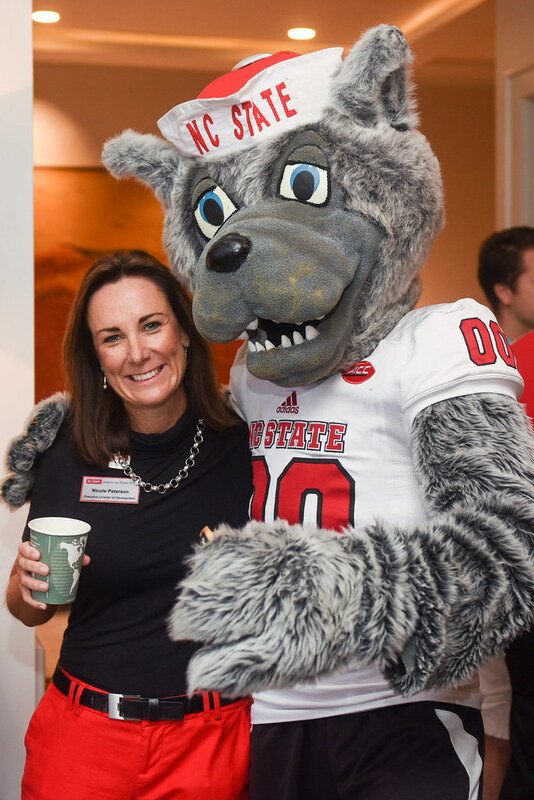 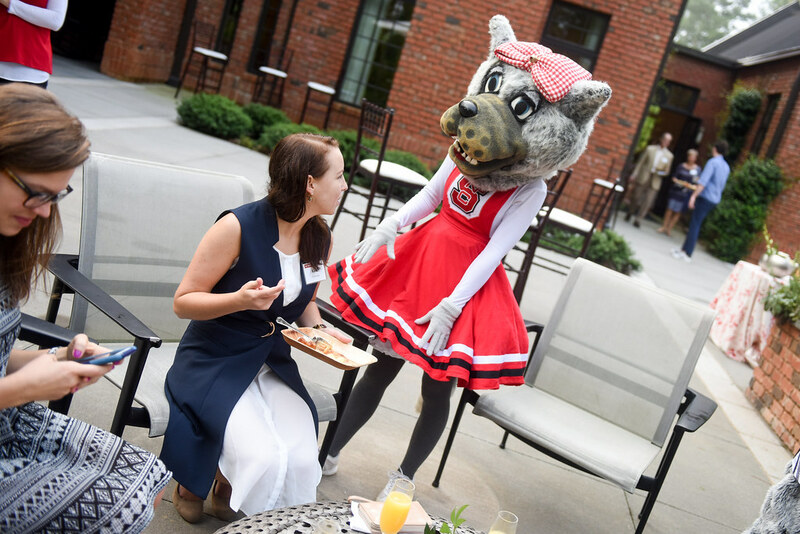 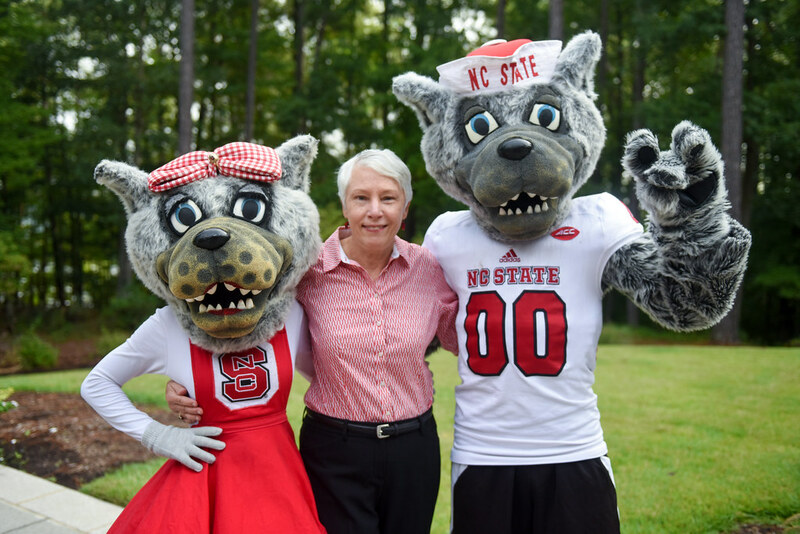 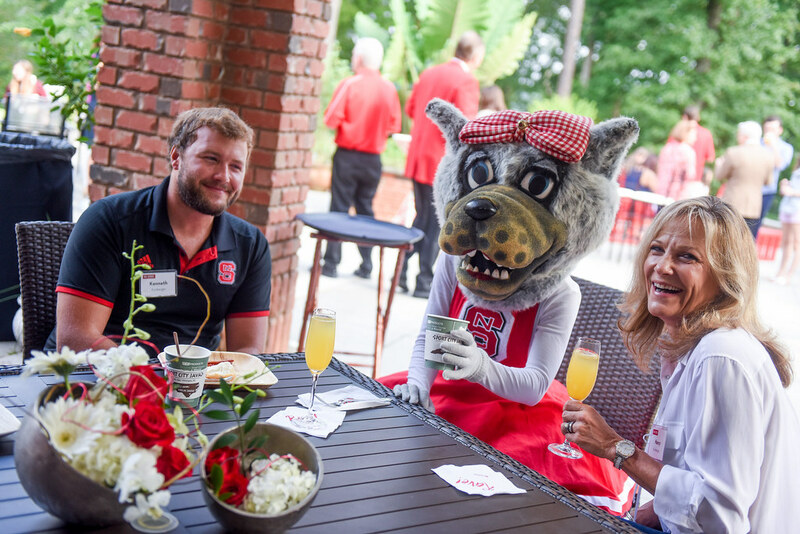 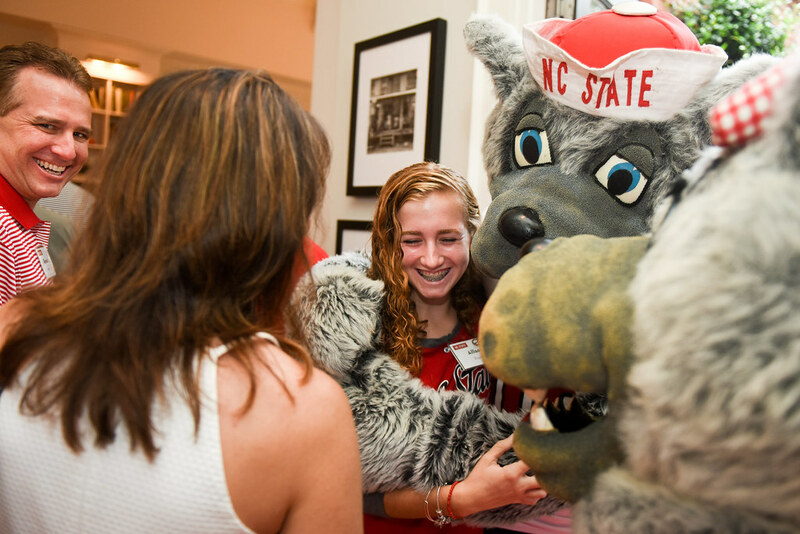 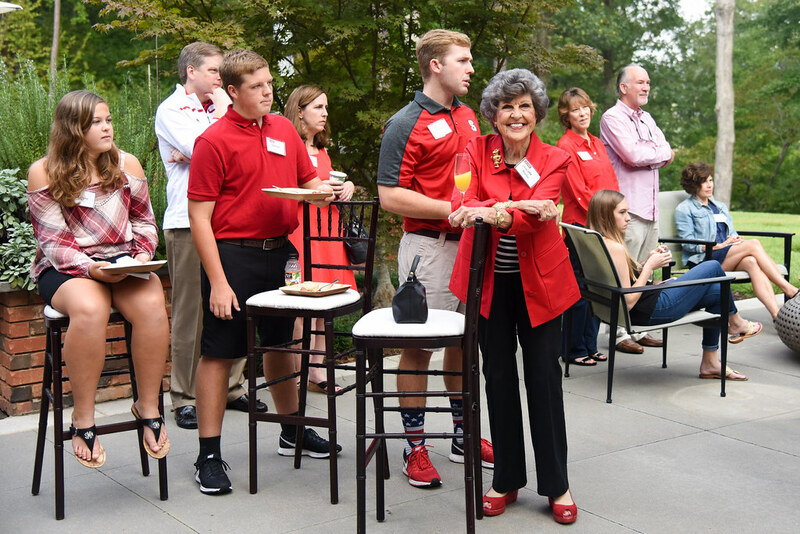 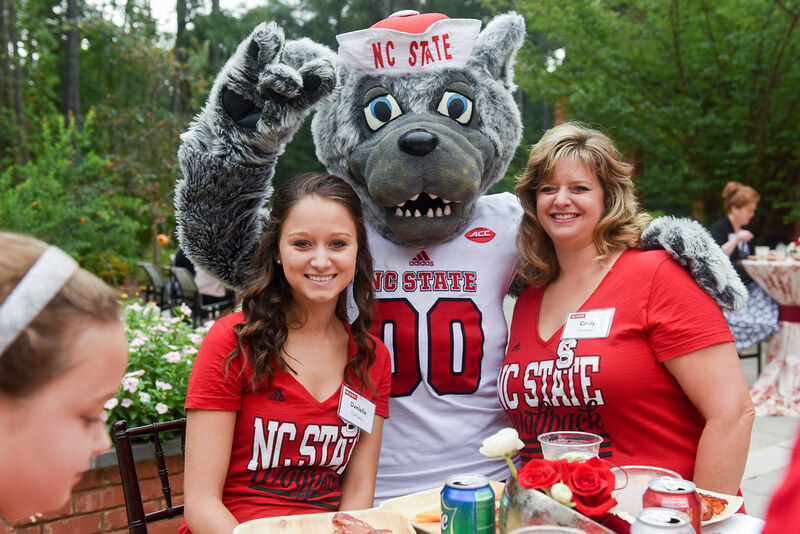 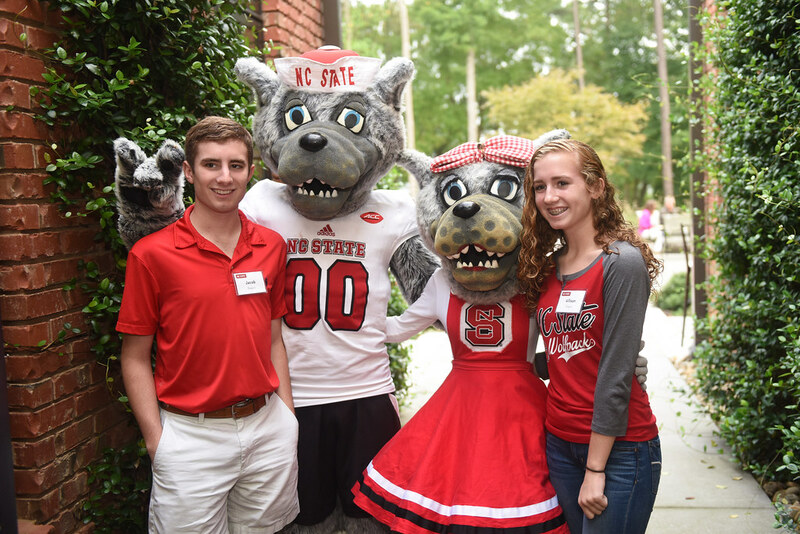 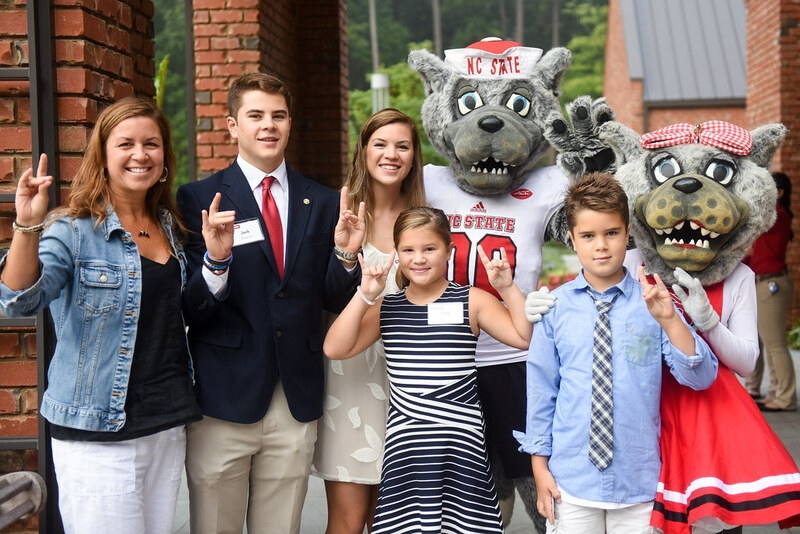 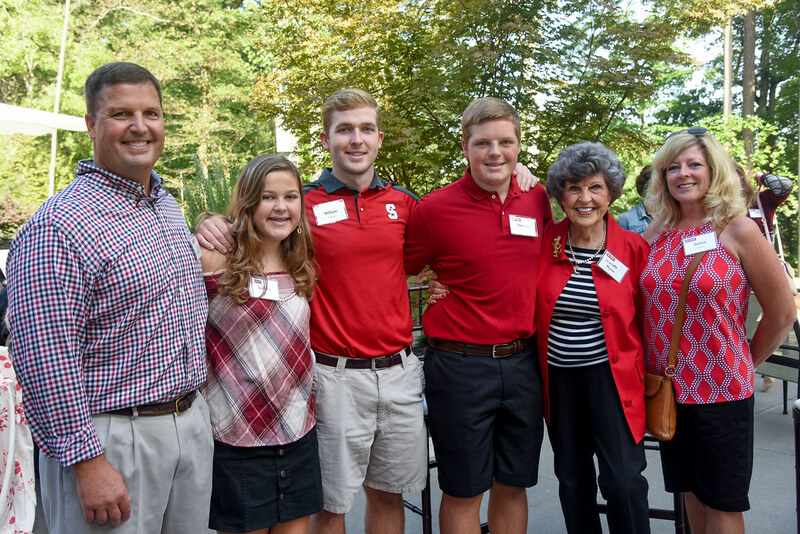 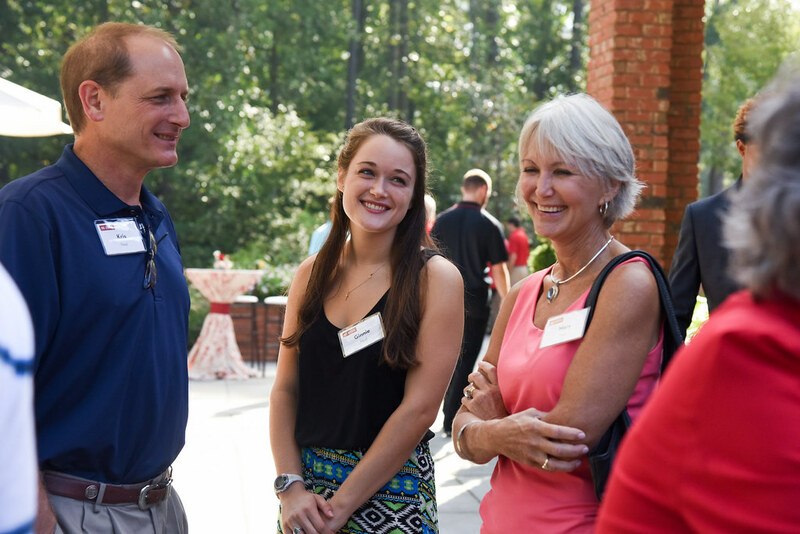 Her parents give to NC State, and her father, Mike, chairs the Board for Student Success and is a former member of the Exploratory Studies Advisory Board. 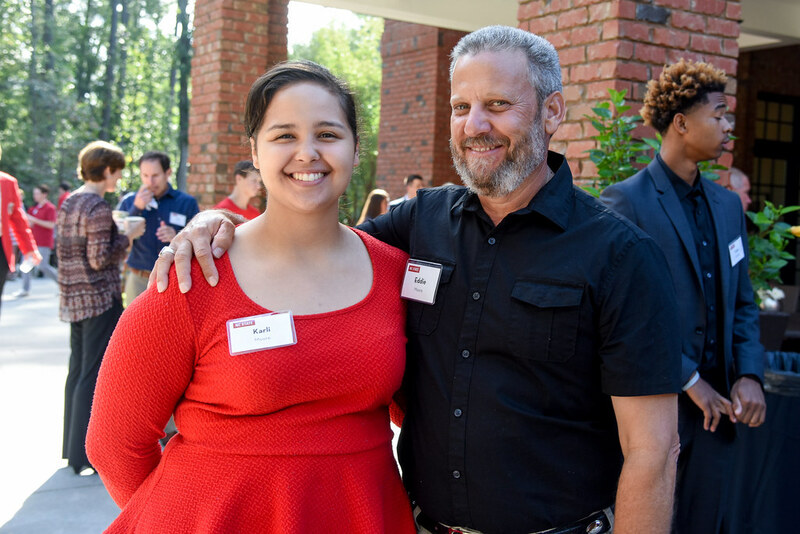 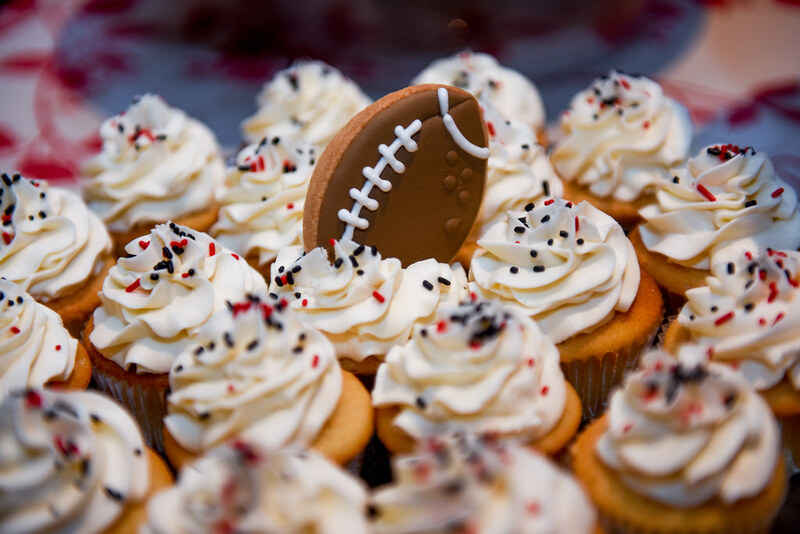 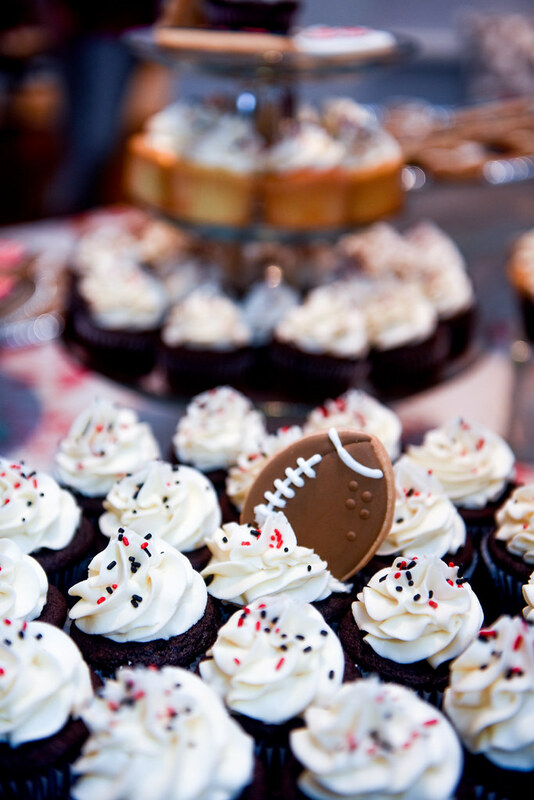 “The challenge for all of us is to get involved and volunteer in some way and step up financially beyond what we currently support for tuition,” Mike Holmquist told fellow parents. 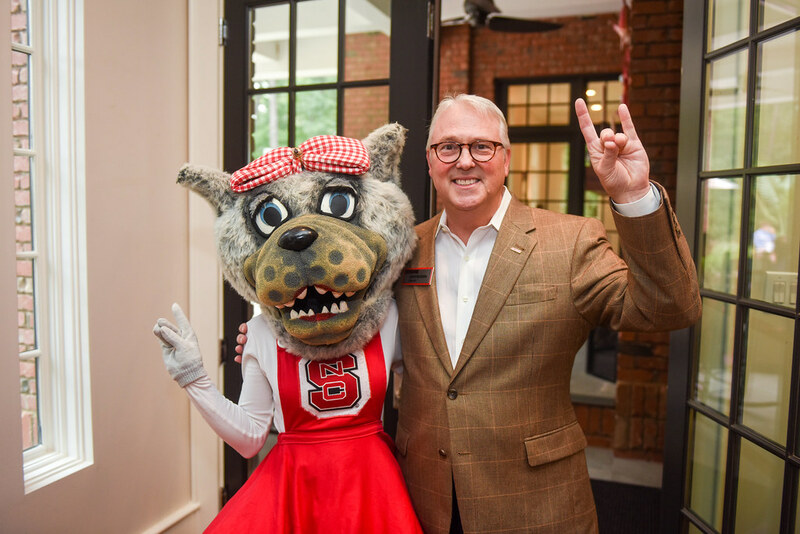 Woodson pointed out that NC State has the lowest in-state tuition rate of its peer institutions — 16 similar, large public universities located across the country.